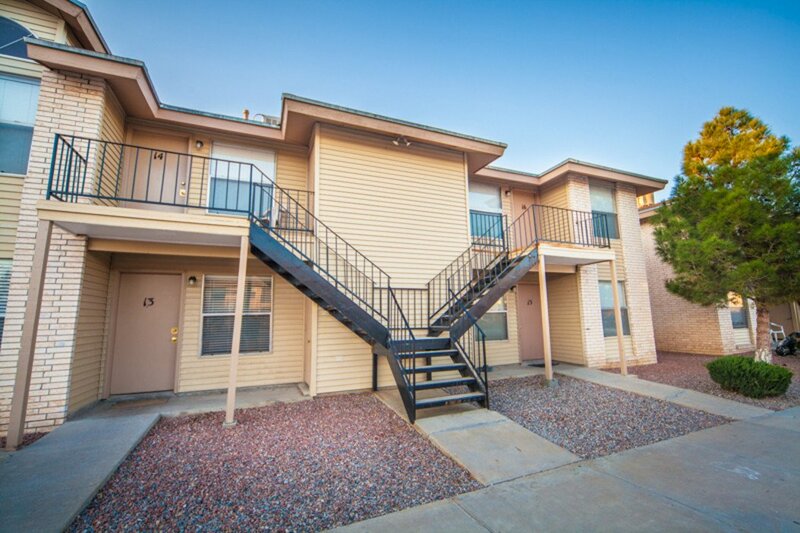 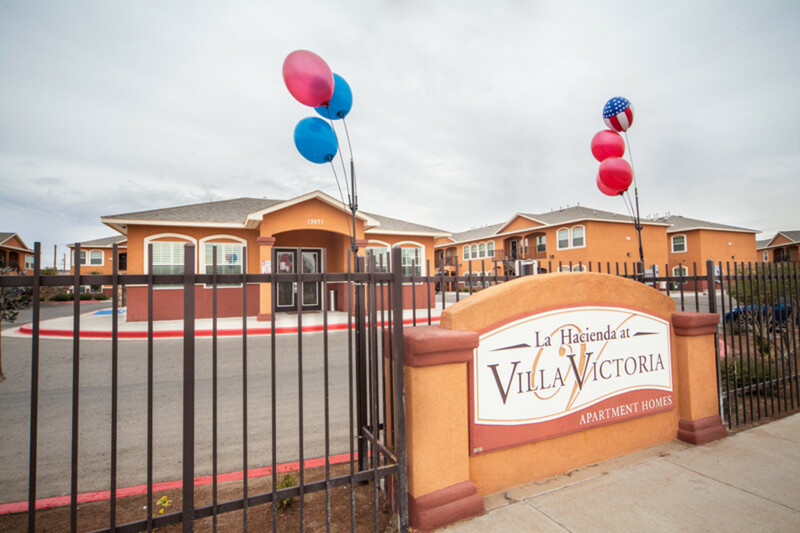 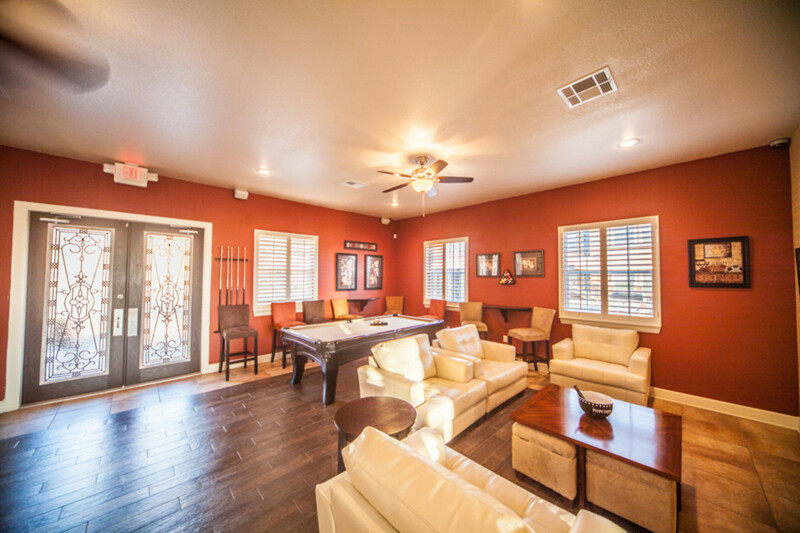 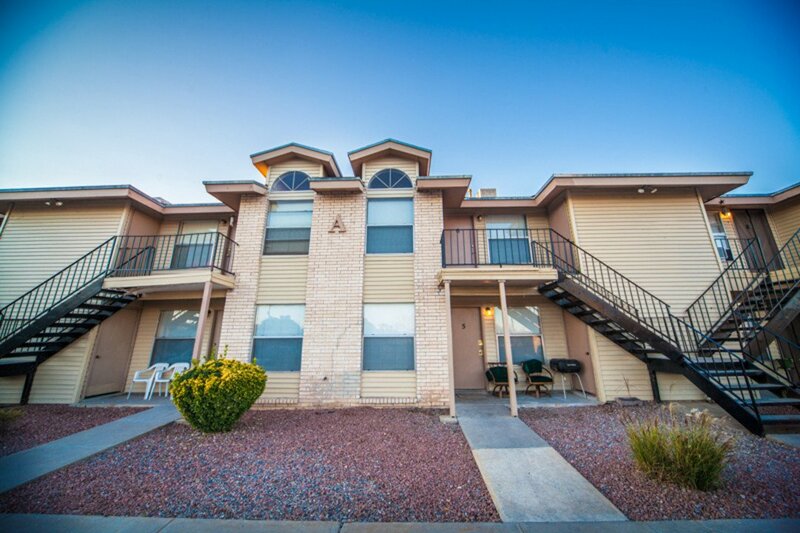 Looking for a quiet, family-friendly place to live in El Paso? 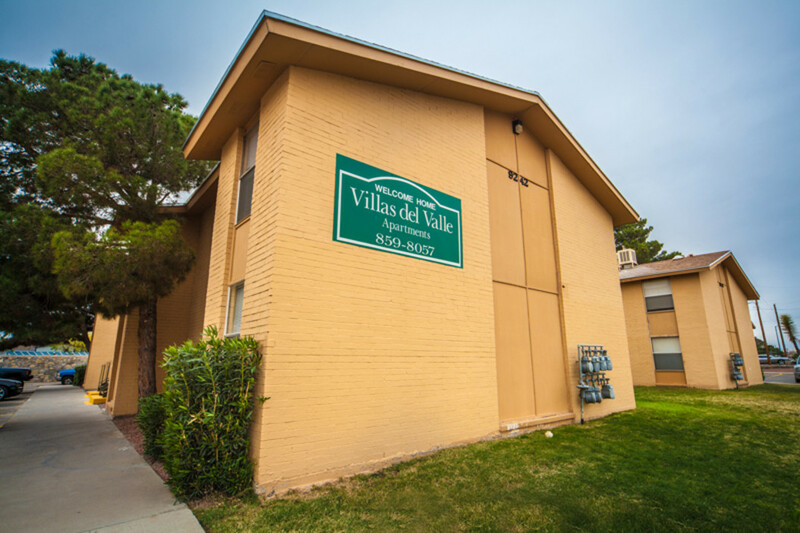 Check out El Paso’s Lower Valley. 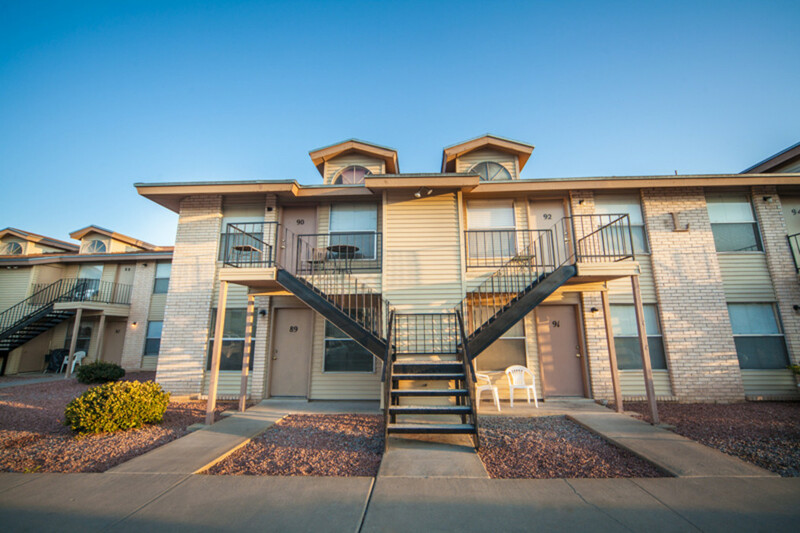 With cozy neighborhoods nestled near the Rio Grande, you’ll enjoy a small-town rural feel but still have access to big-city amenities and entertainment. 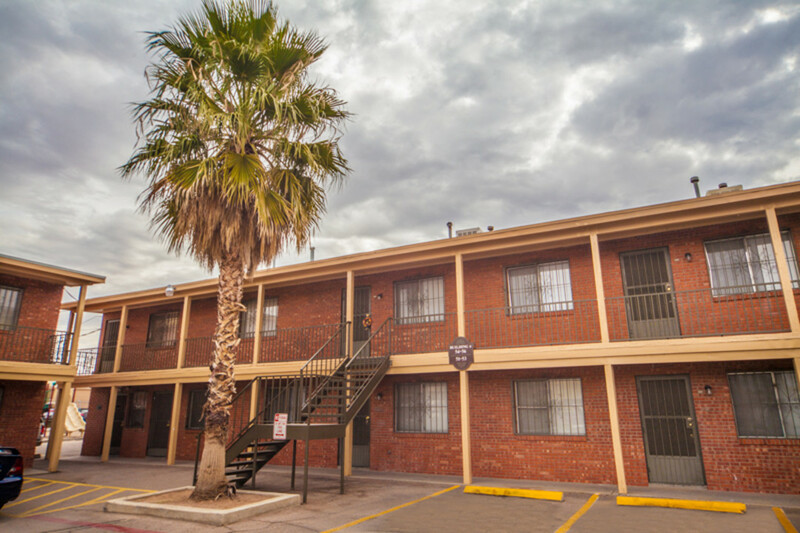 The Lower Valley has easy access to Downtown via Loop 375 Express. 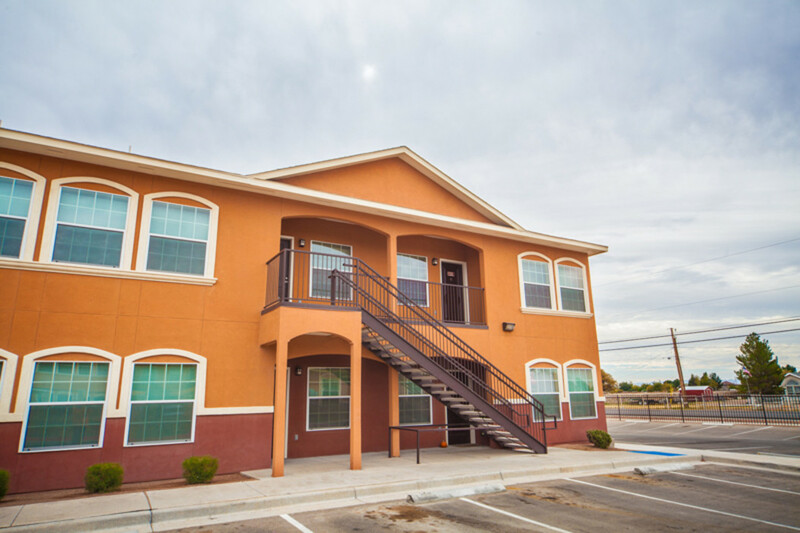 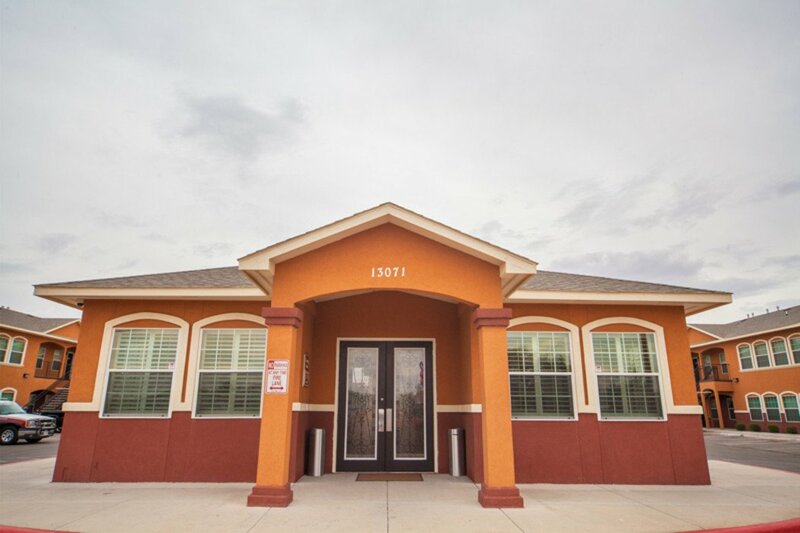 El Paso shopping and entertainment destinations like Las Palmas Marketplace, the Fountains at Farah, Cielo Vista Mall and Bassett Place are just minutes away along Interstate 10. 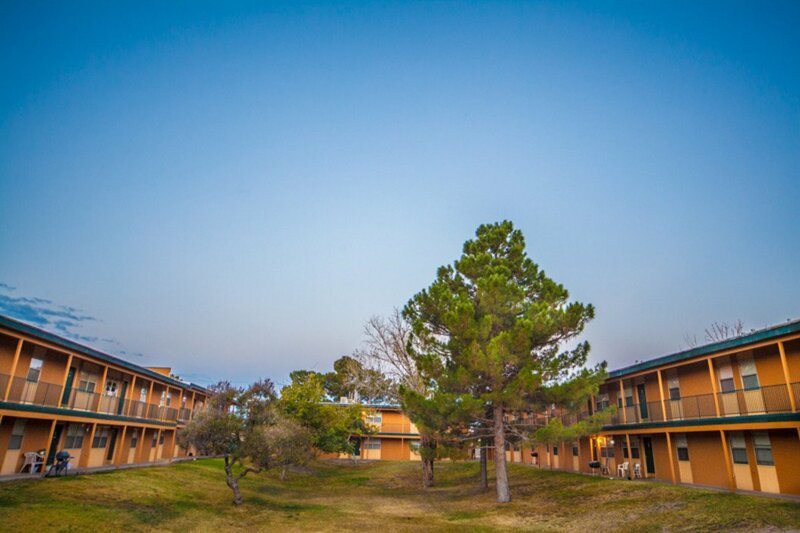 And just a couple miles south is the Speaking Rock Entertainment Center for live music, free big-name concerts and food and drinks. 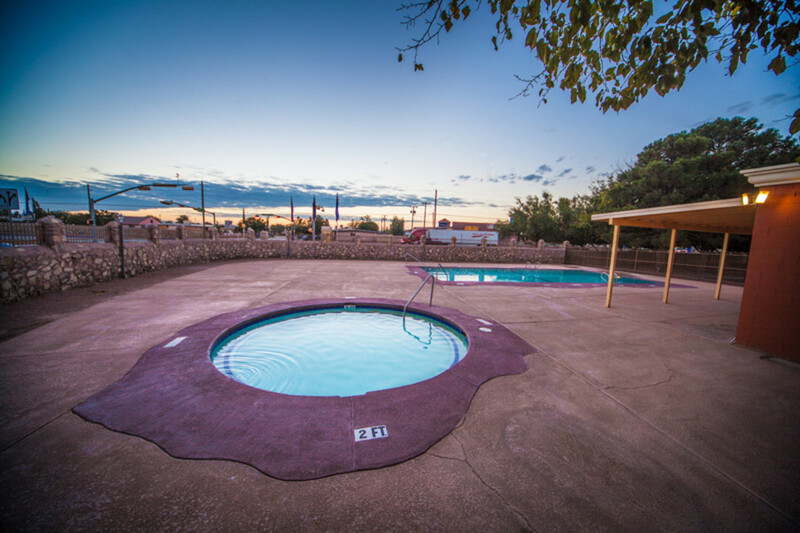 Take the Mission Trail and explore the centuries-old history of missions in the communities of Ysleta, Socorro and San Elizario. 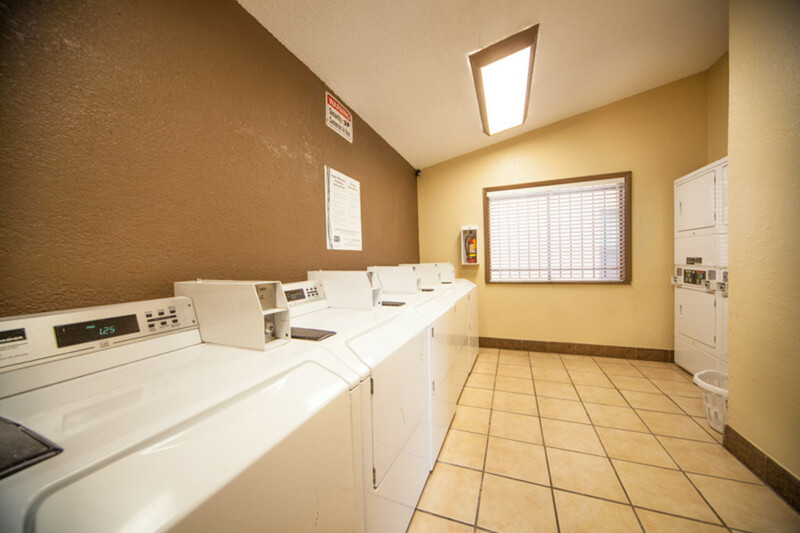 Padres Village is comfort and convenience all in one place. 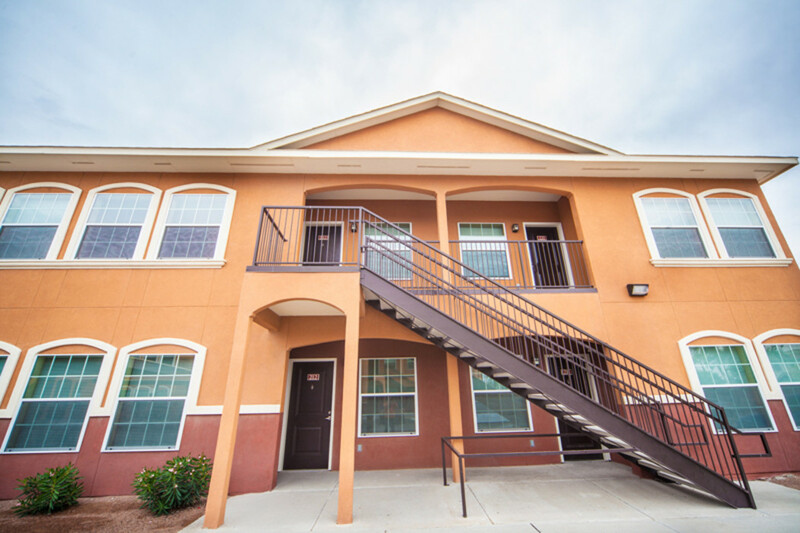 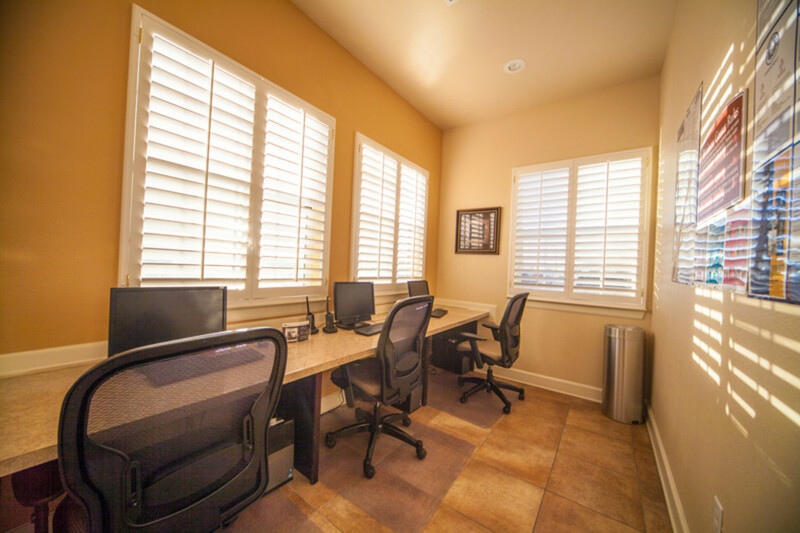 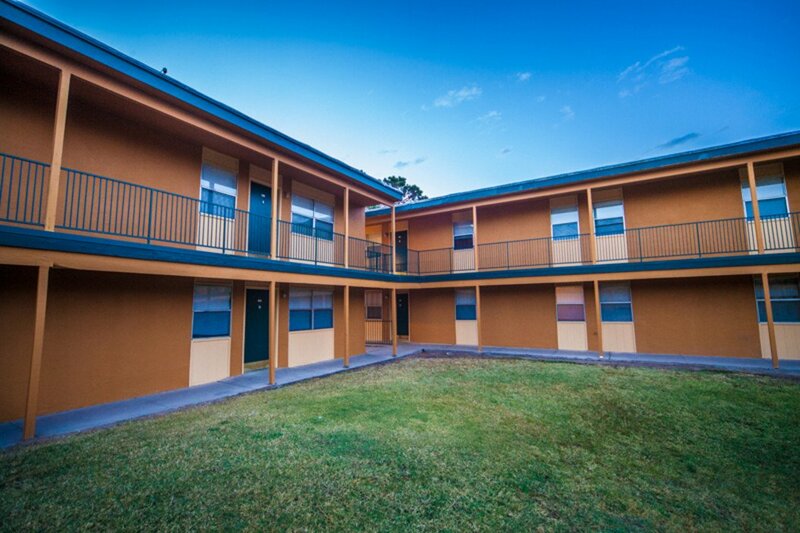 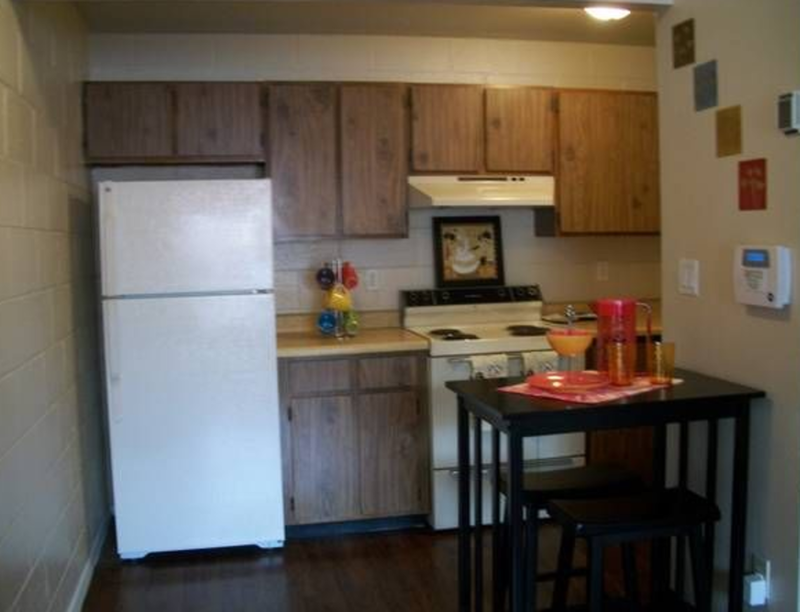 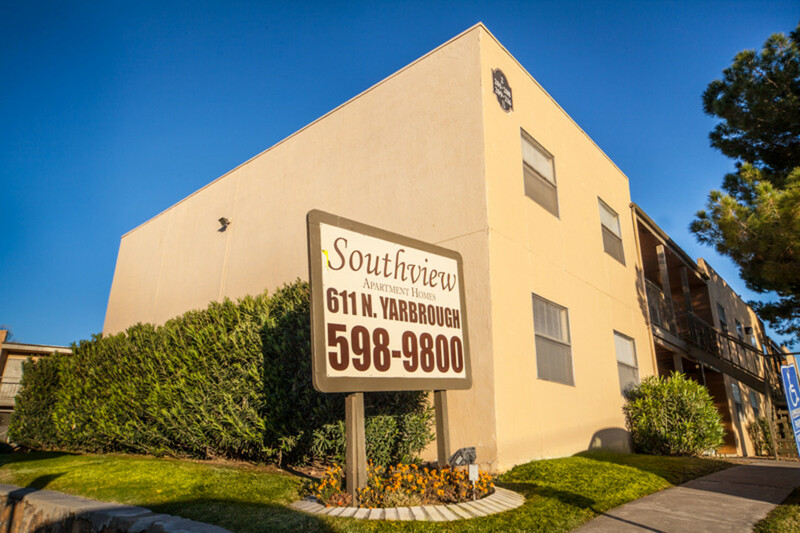 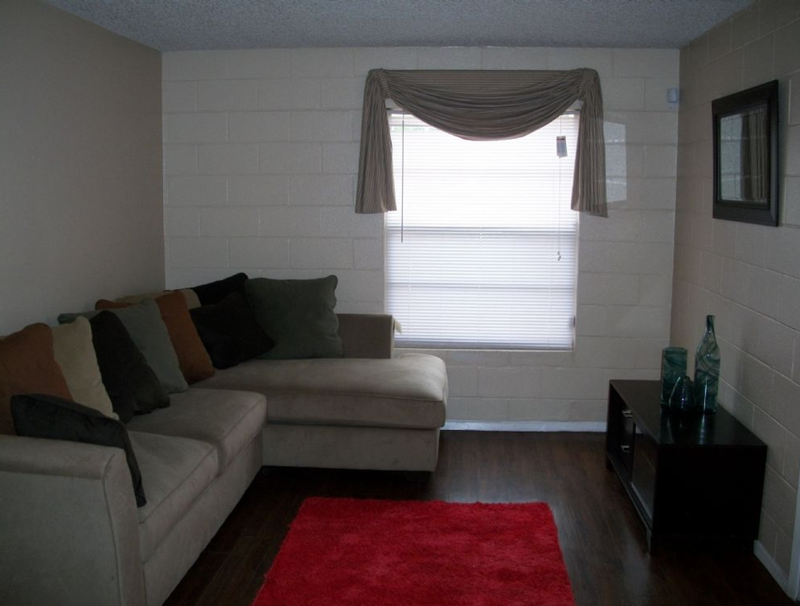 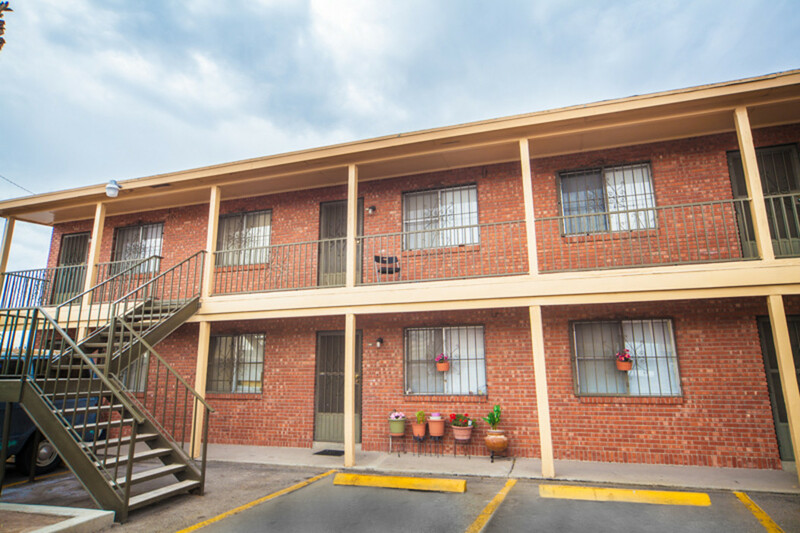 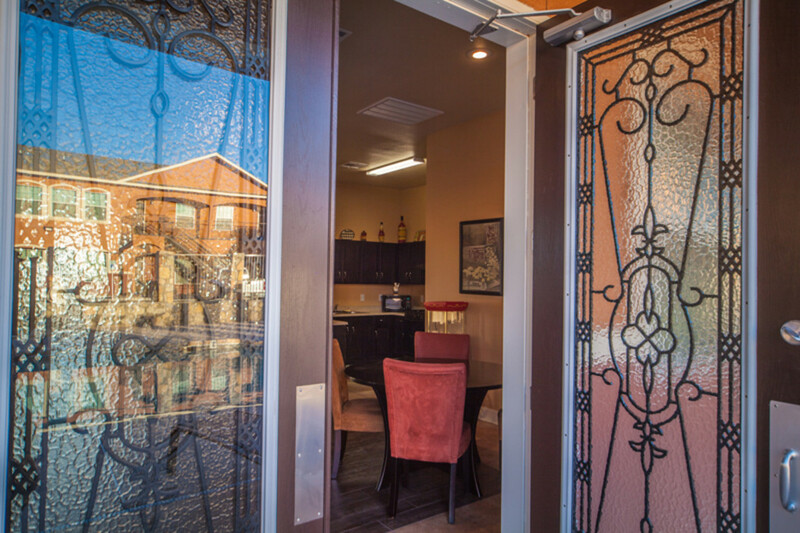 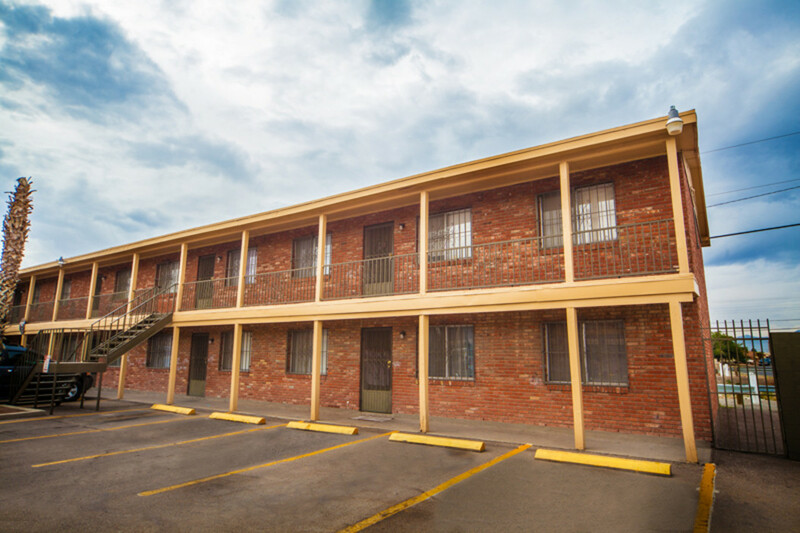 We offer spacious and cozy apartment homes each with a private storage closet. 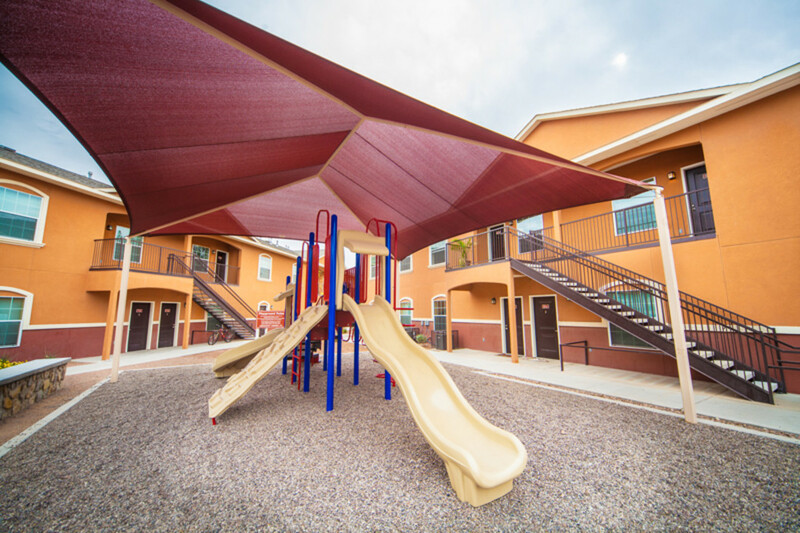 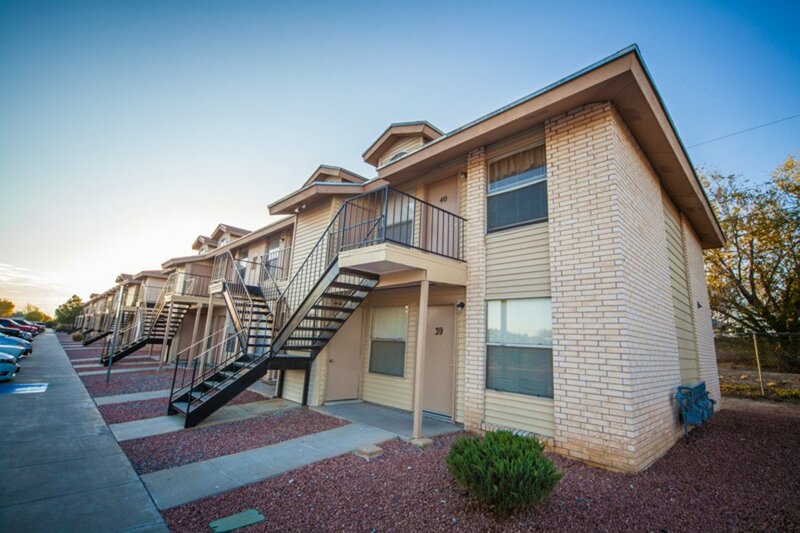 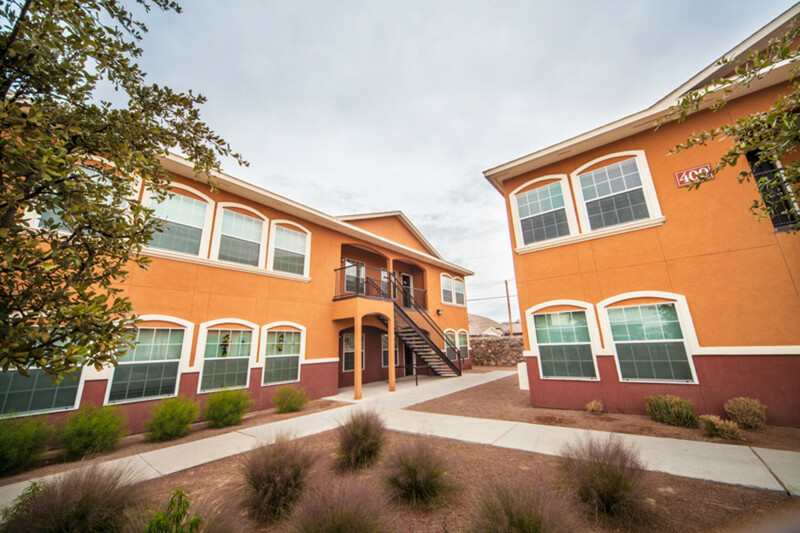 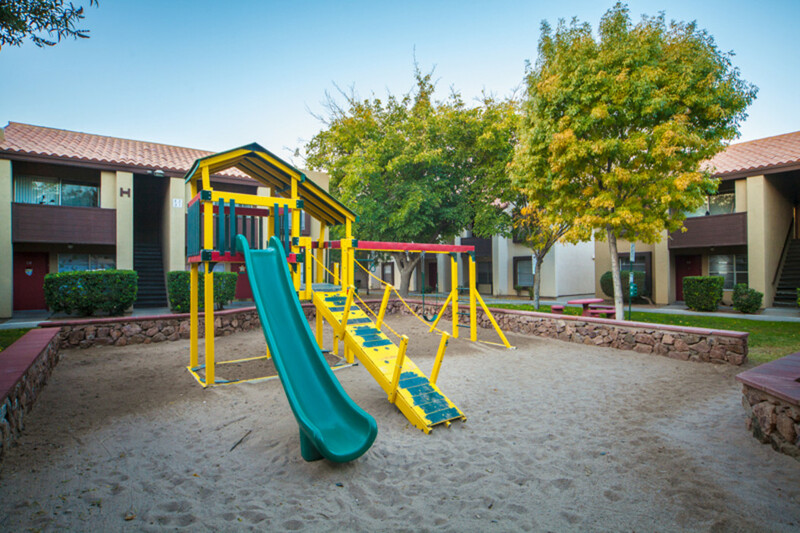 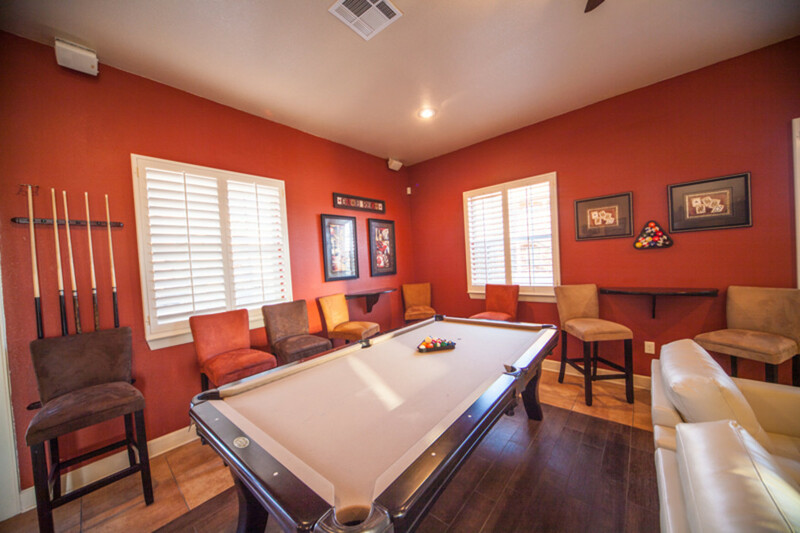 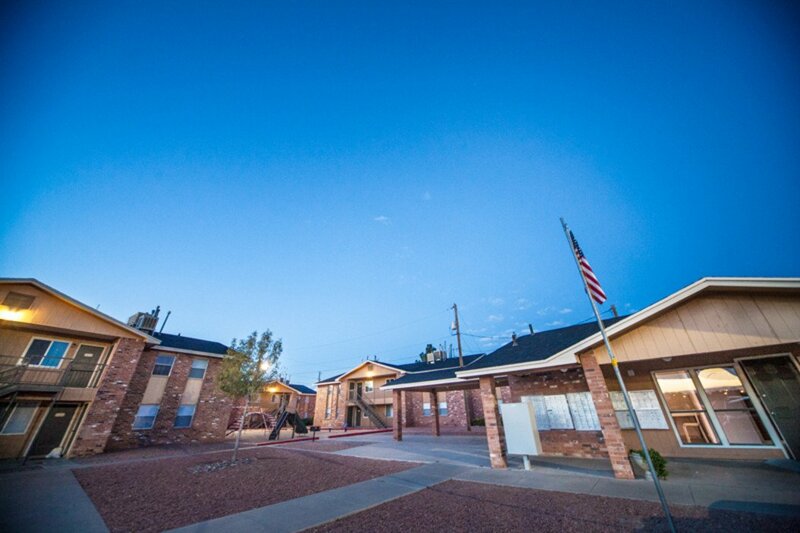 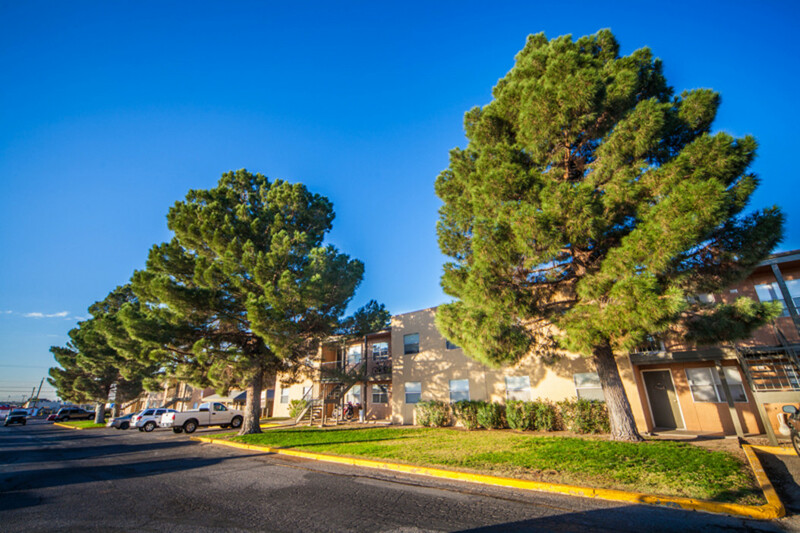 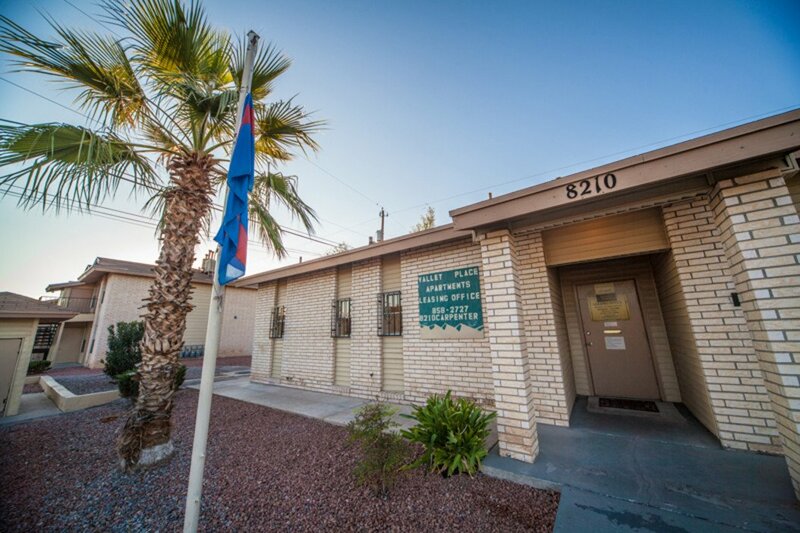 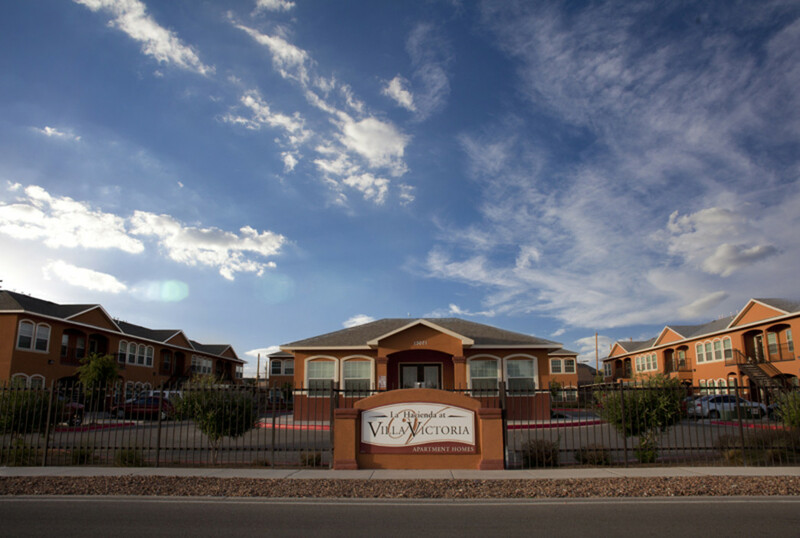 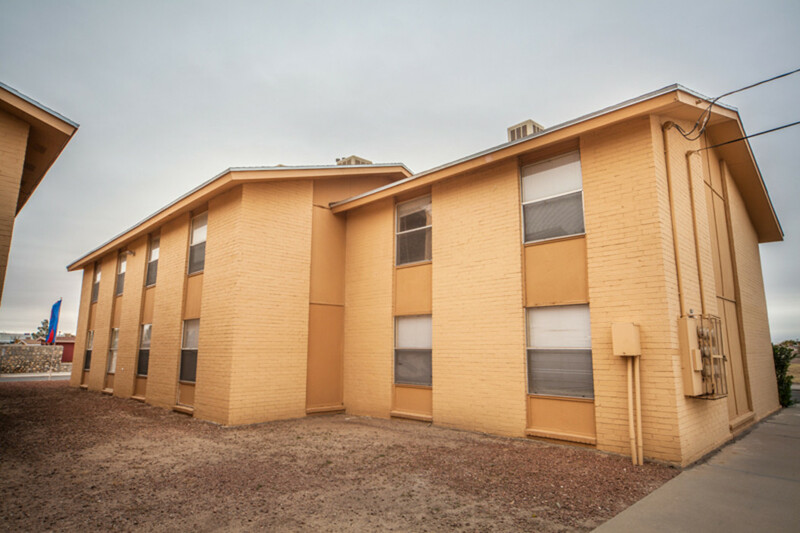 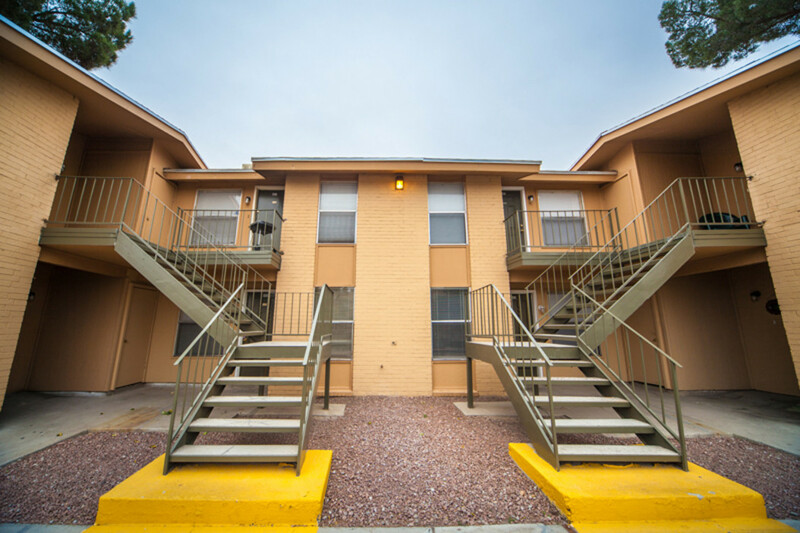 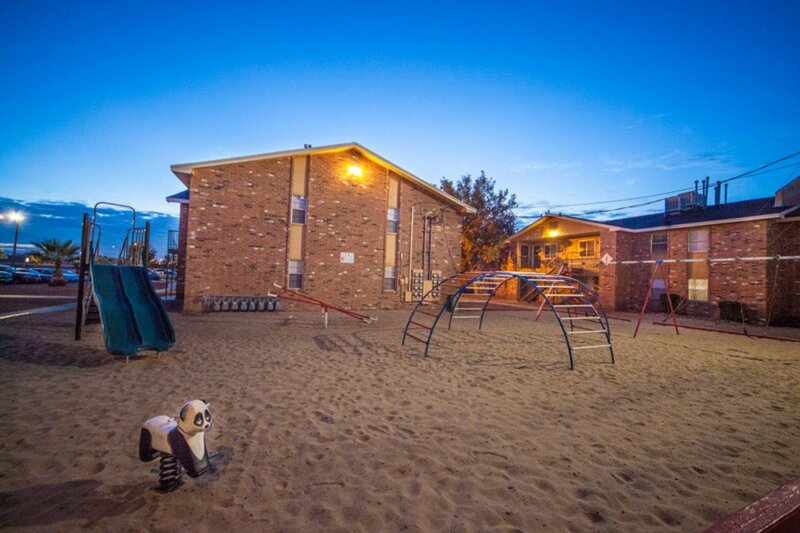 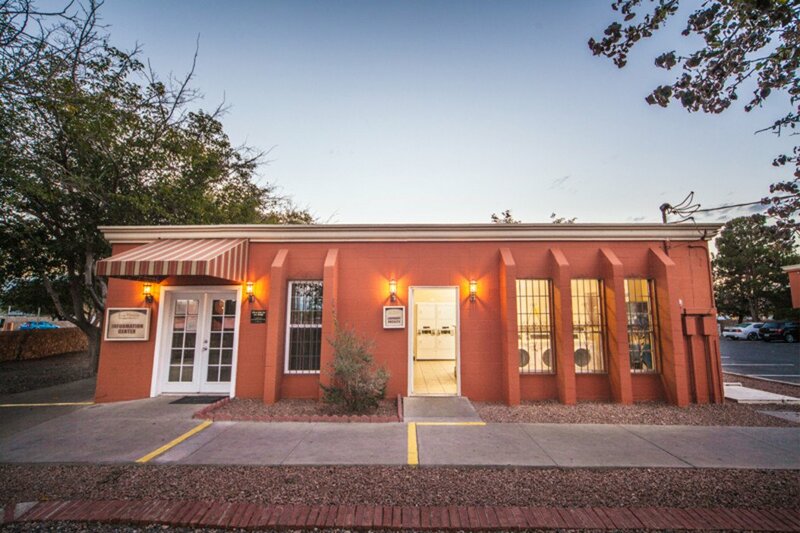 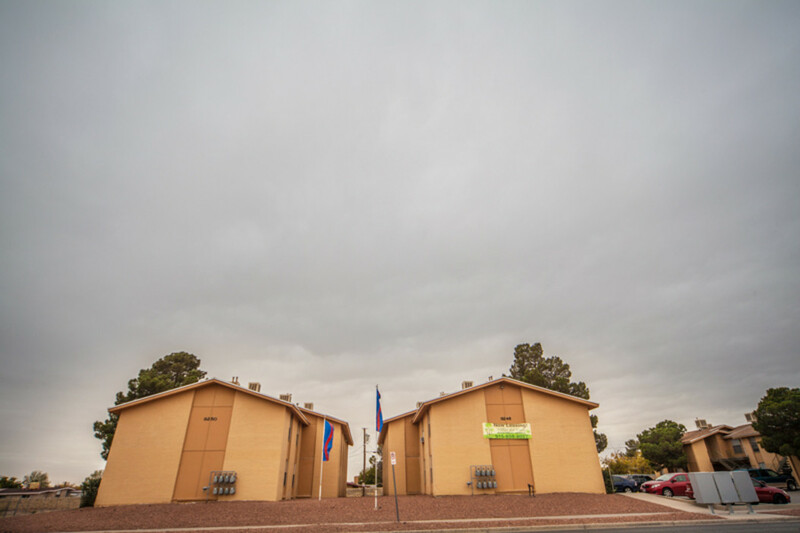 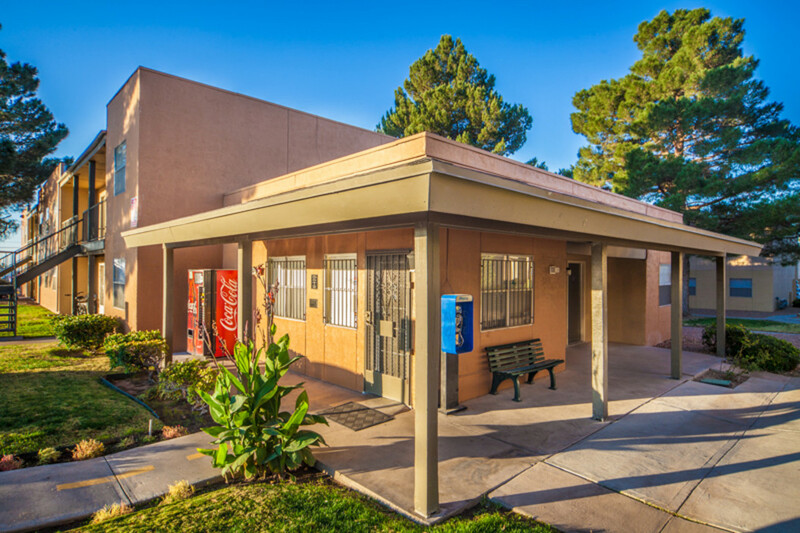 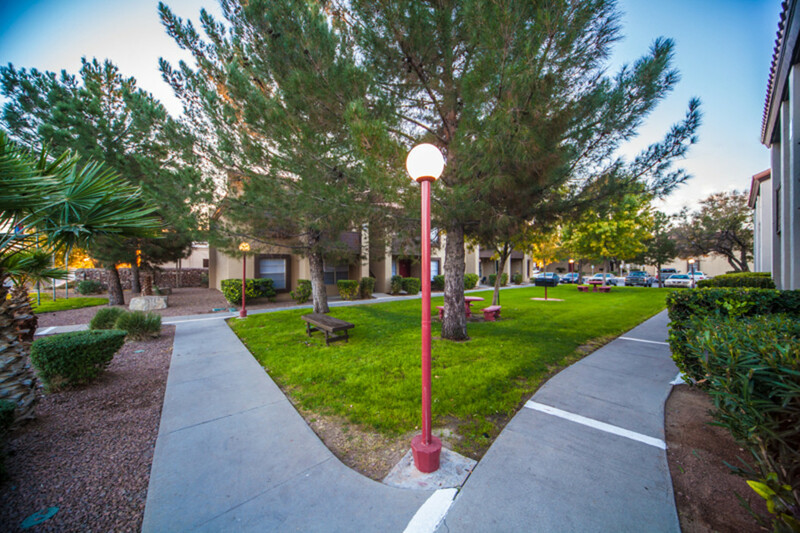 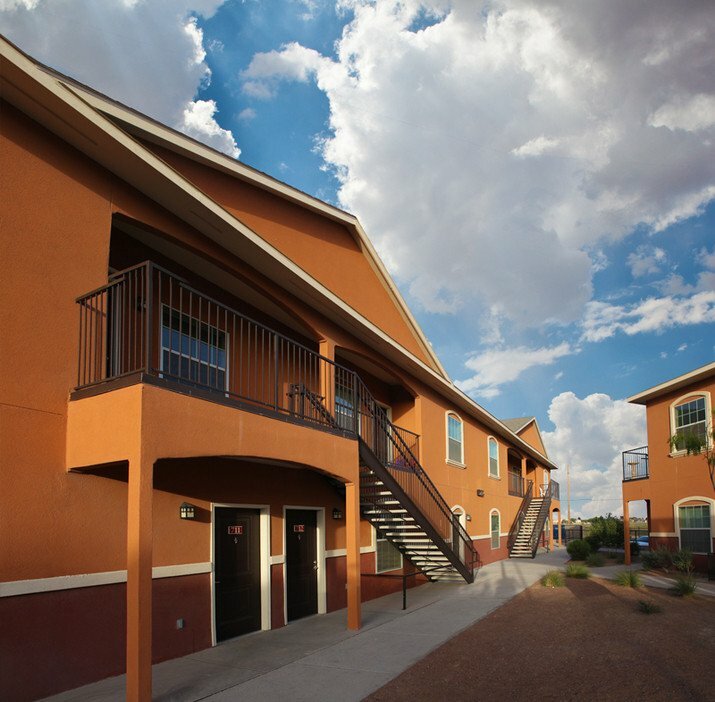 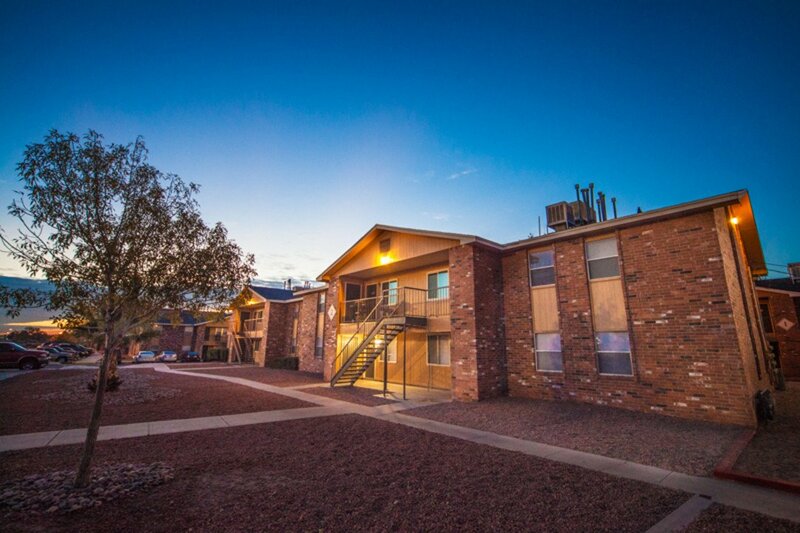 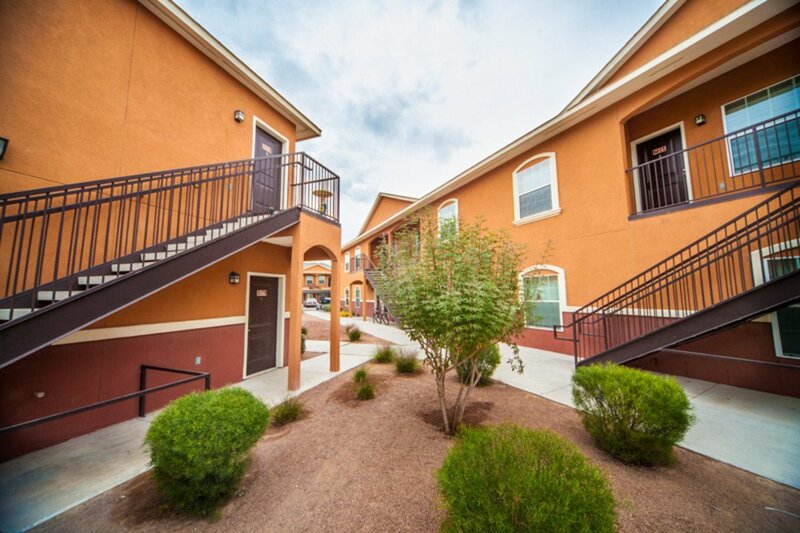 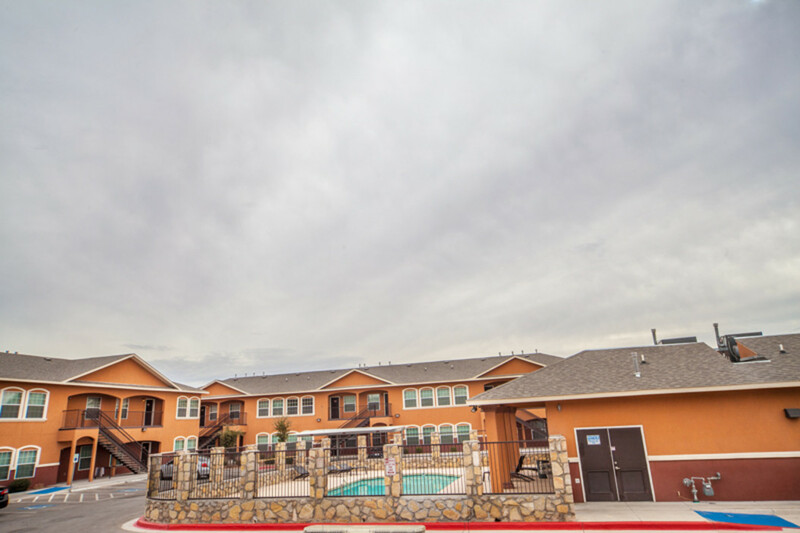 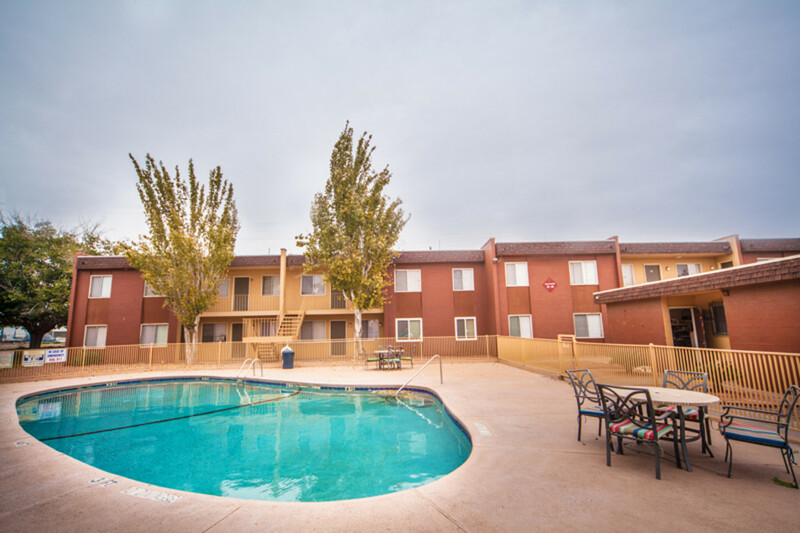 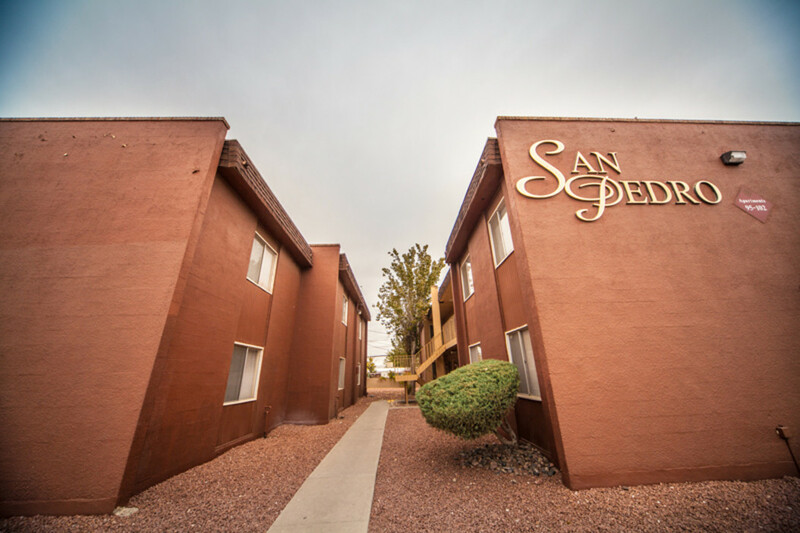 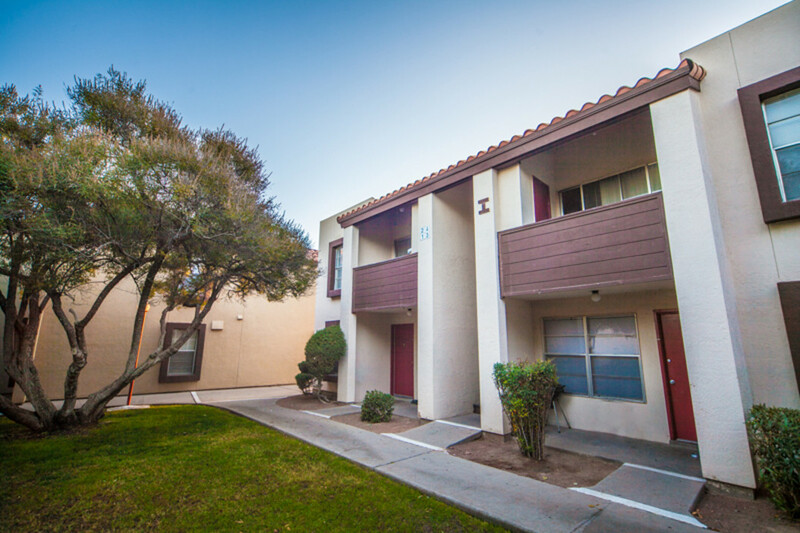 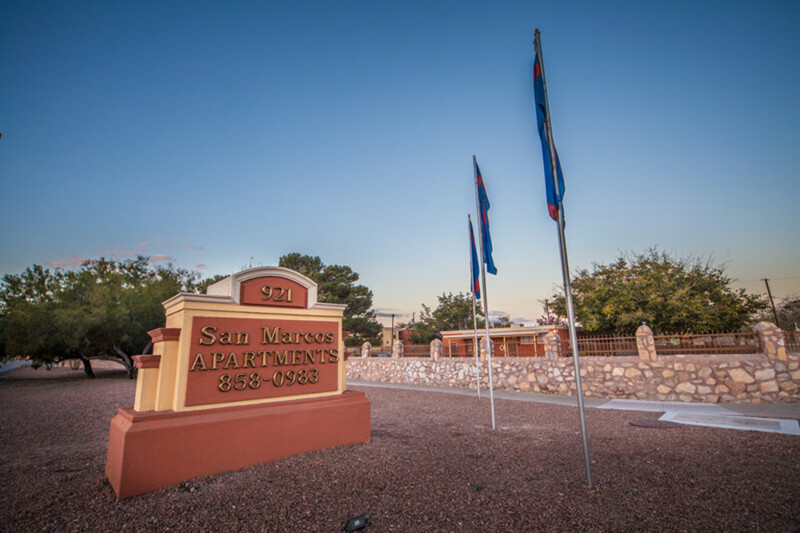 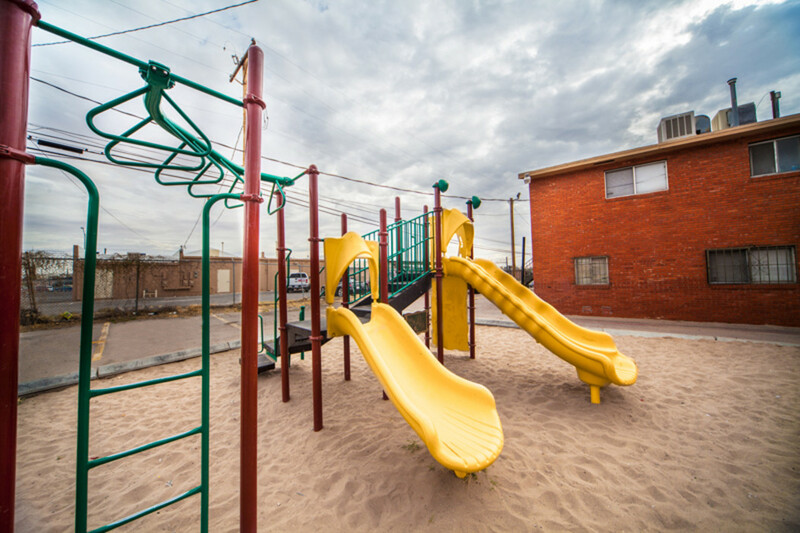 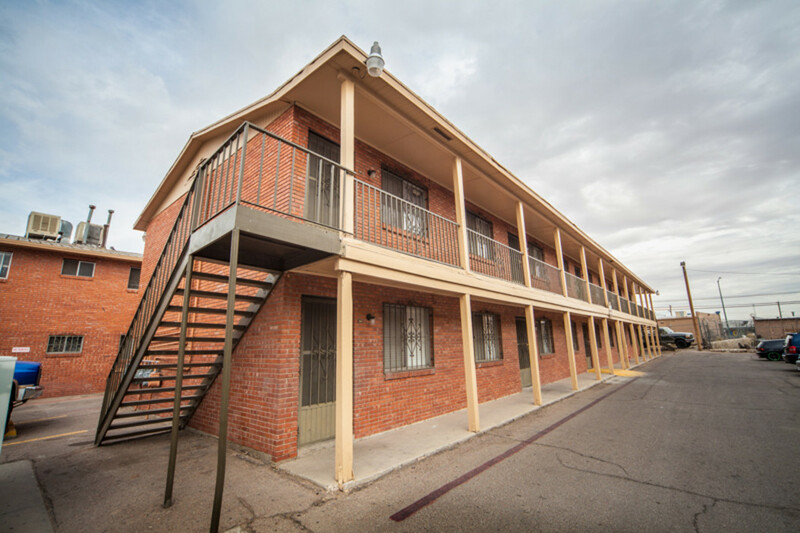 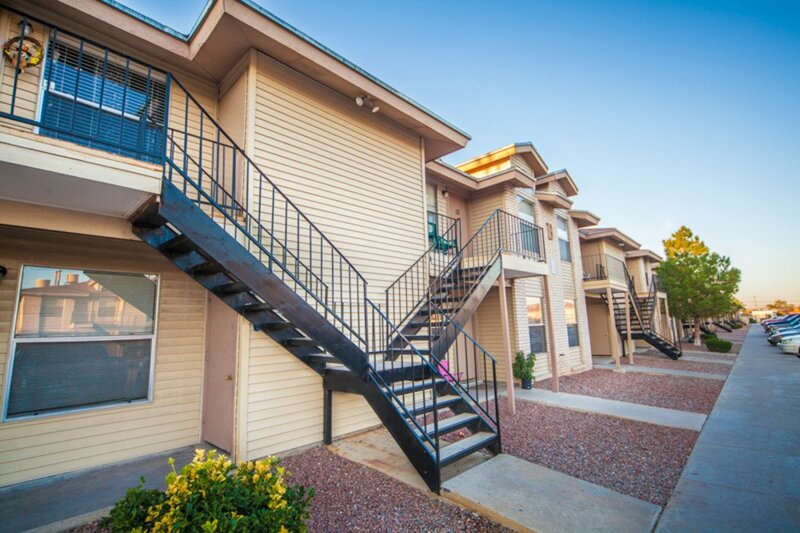 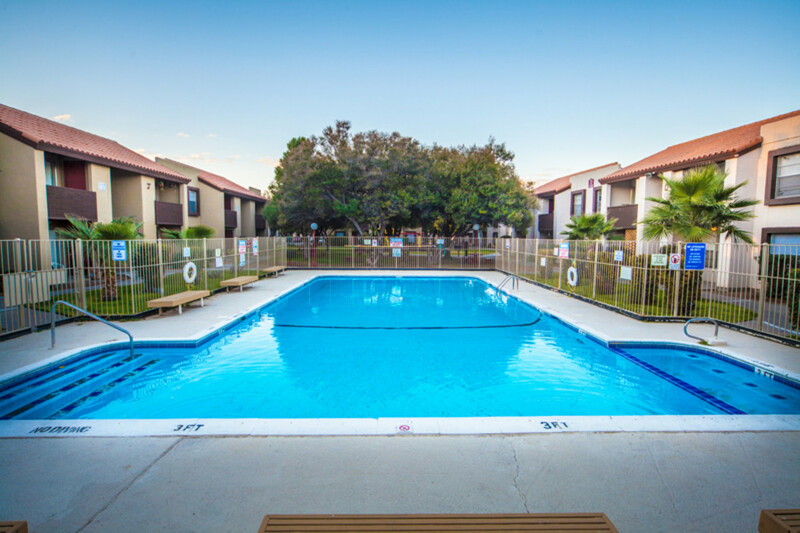 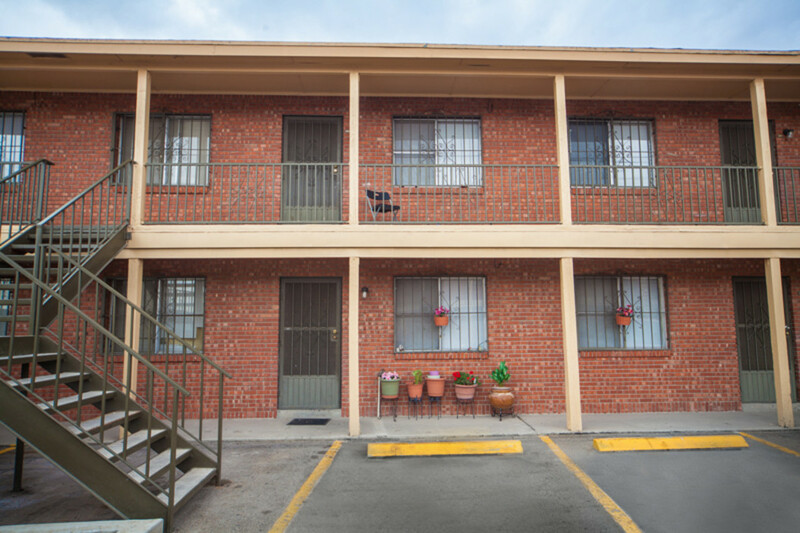 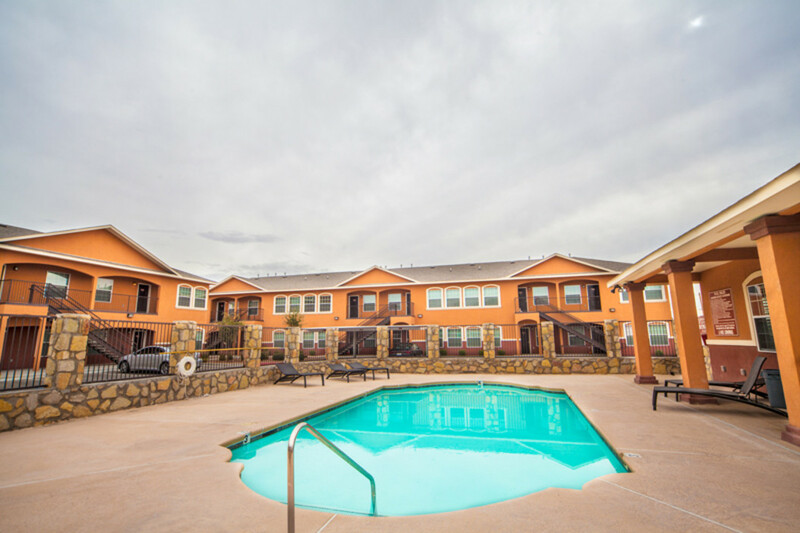 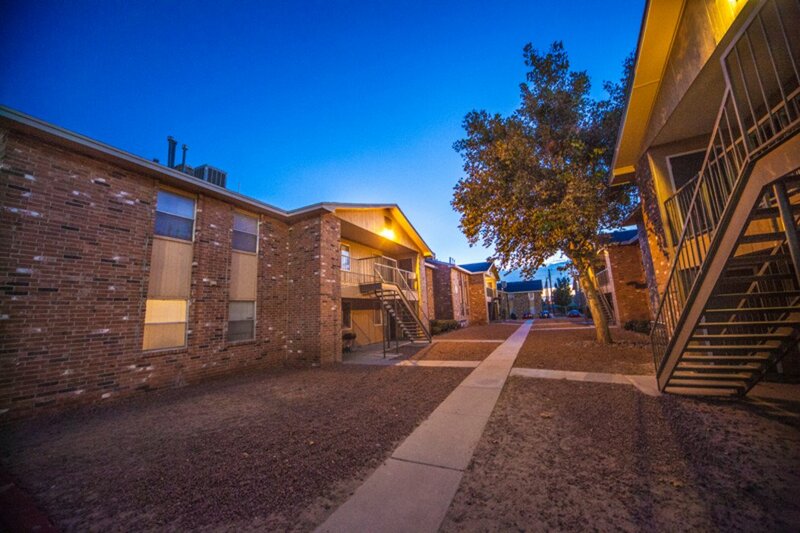 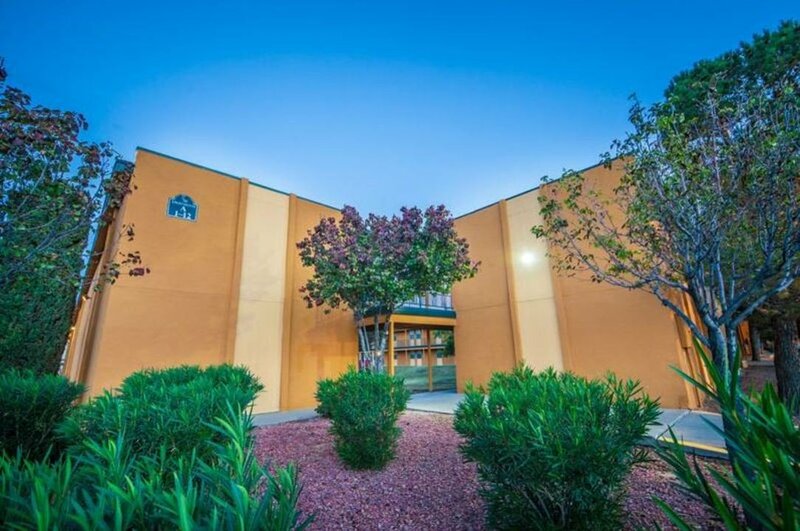 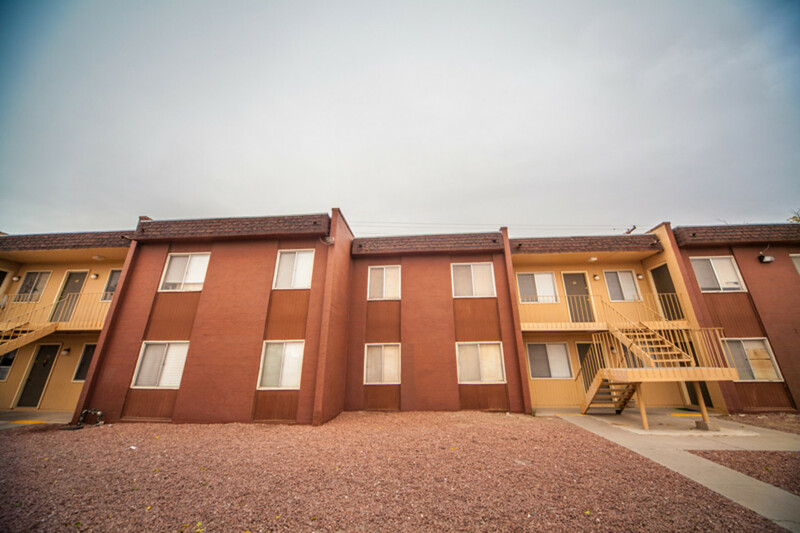 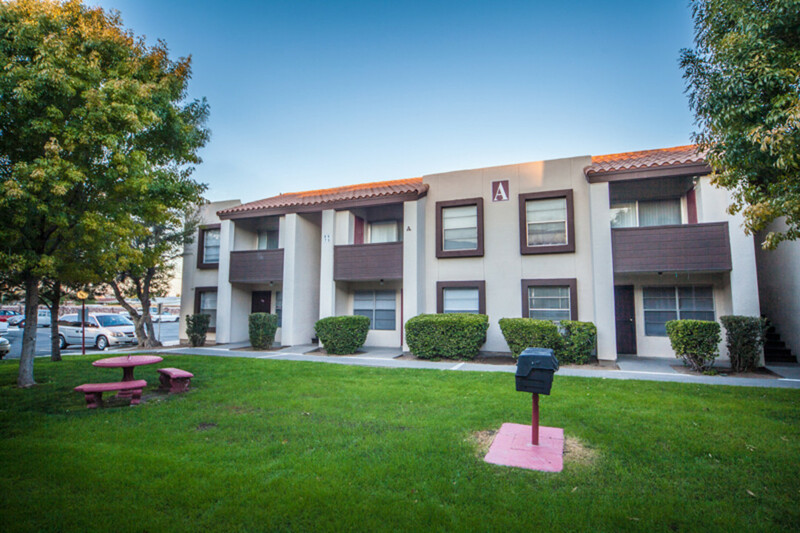 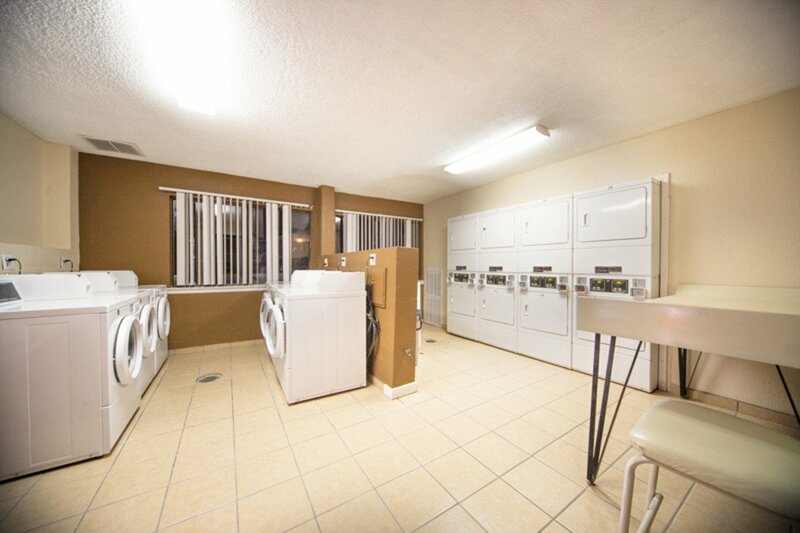 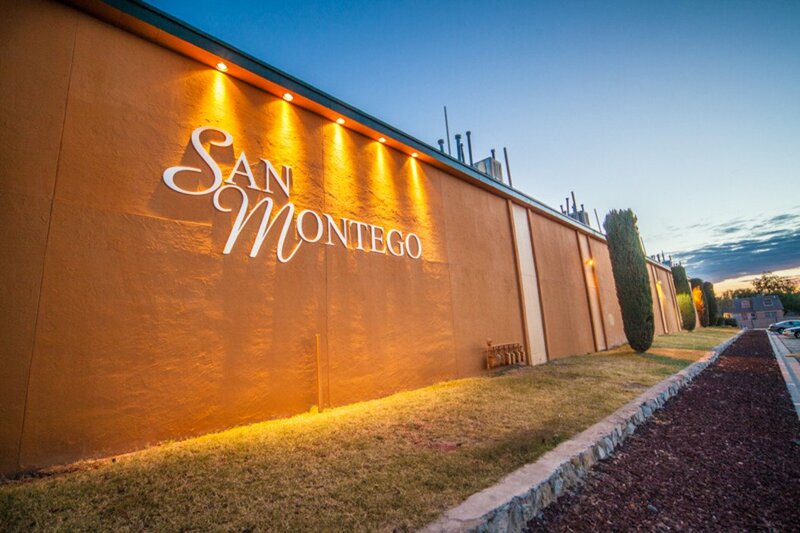 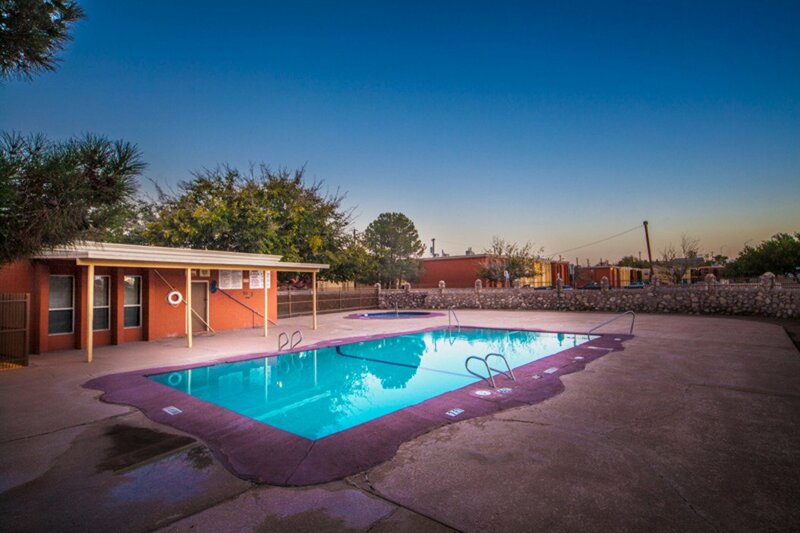 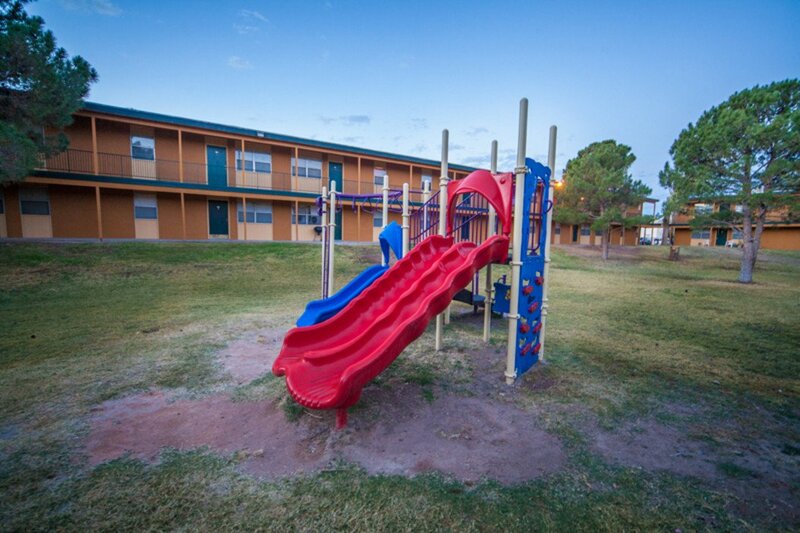 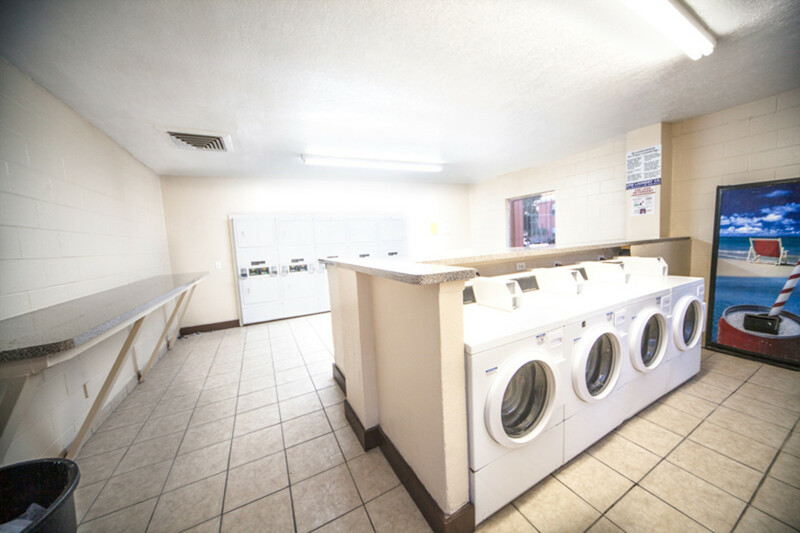 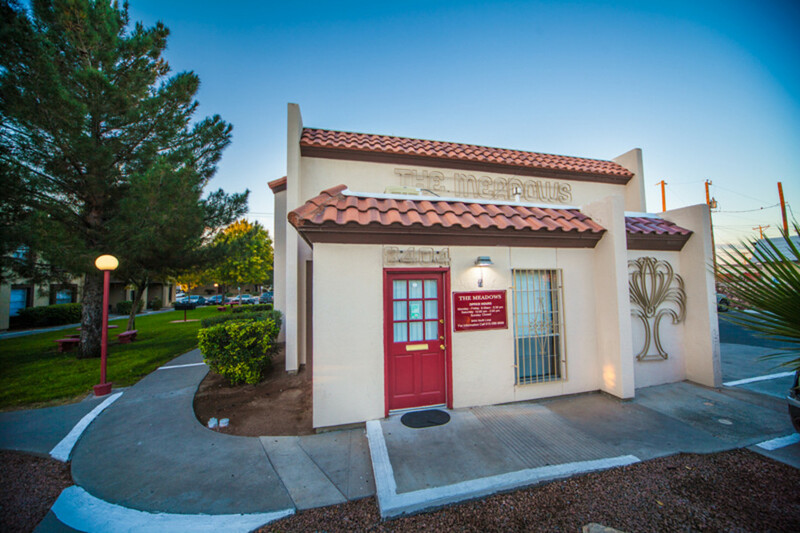 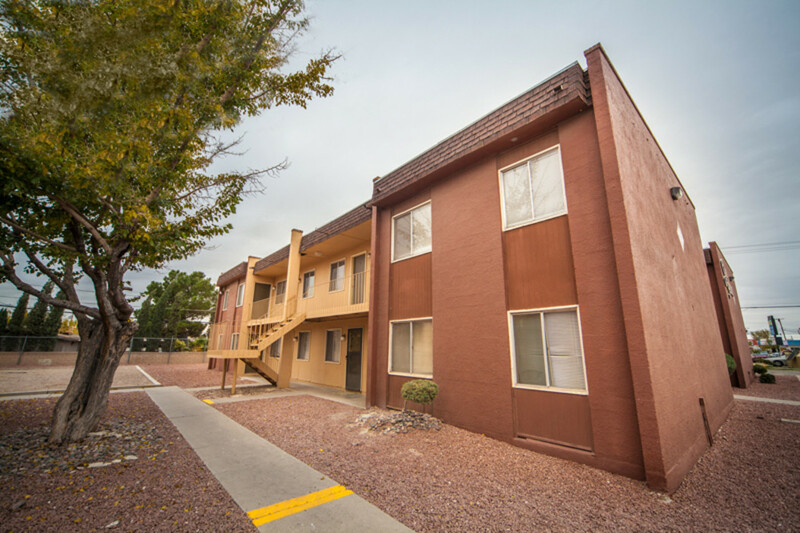 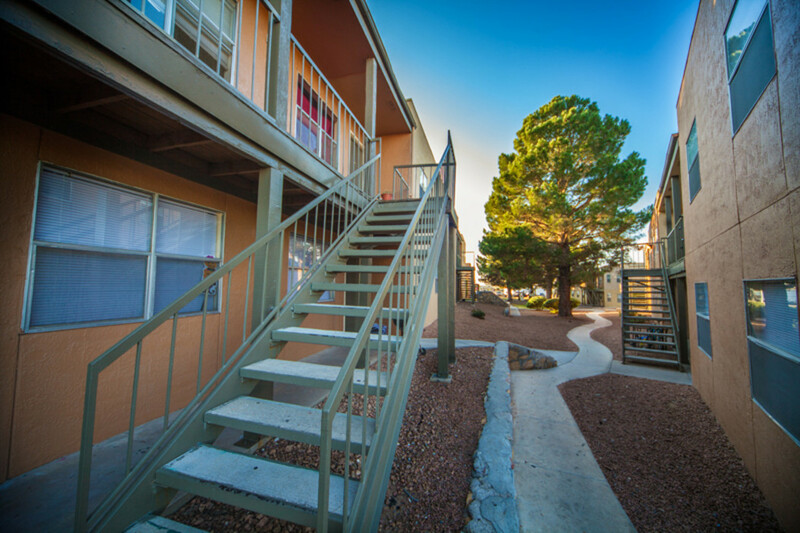 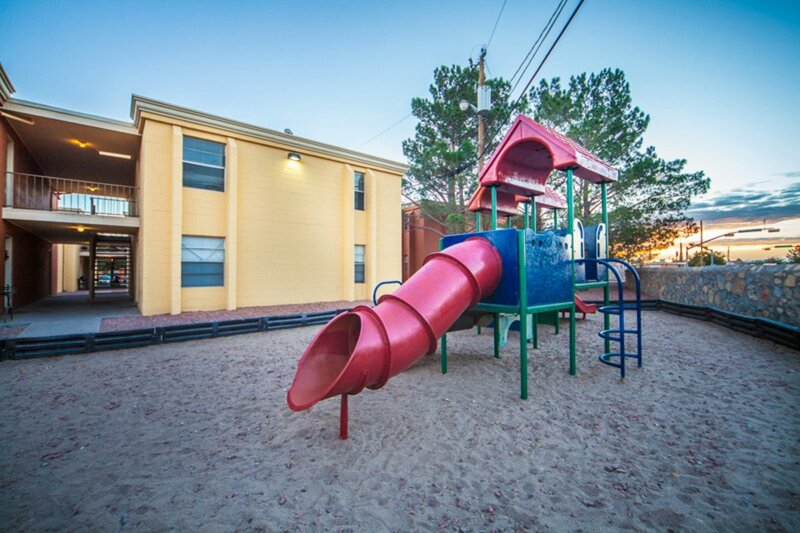 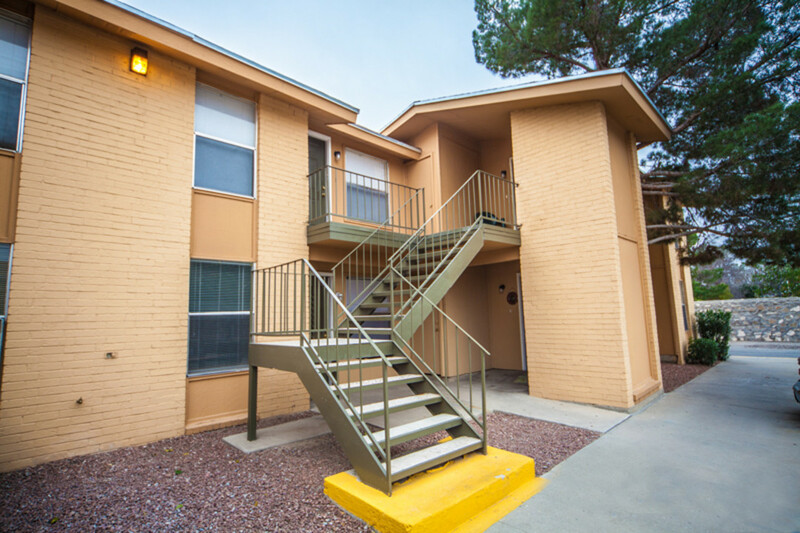 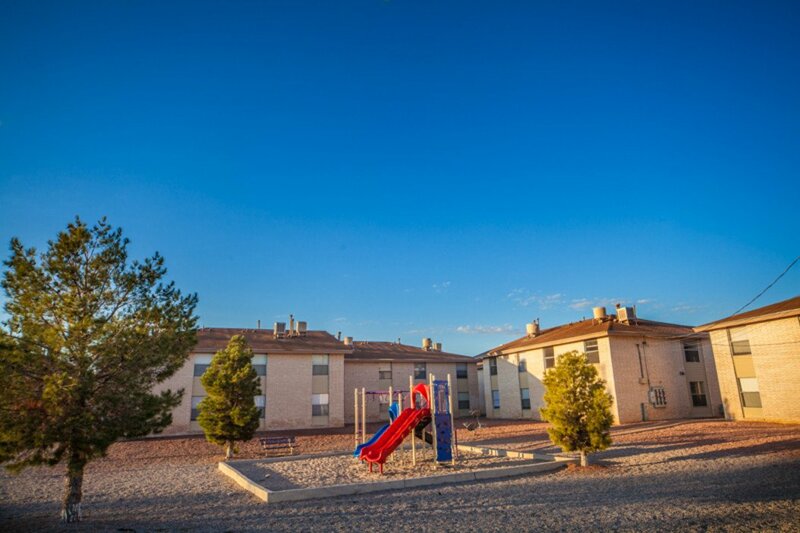 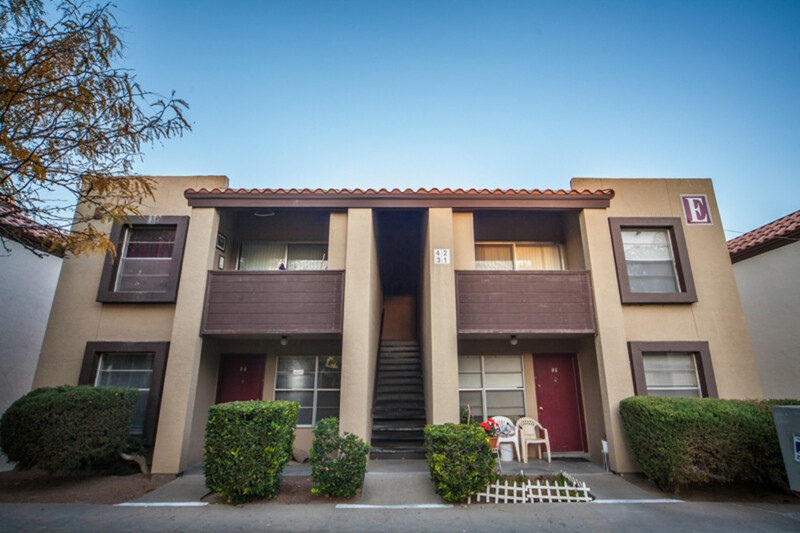 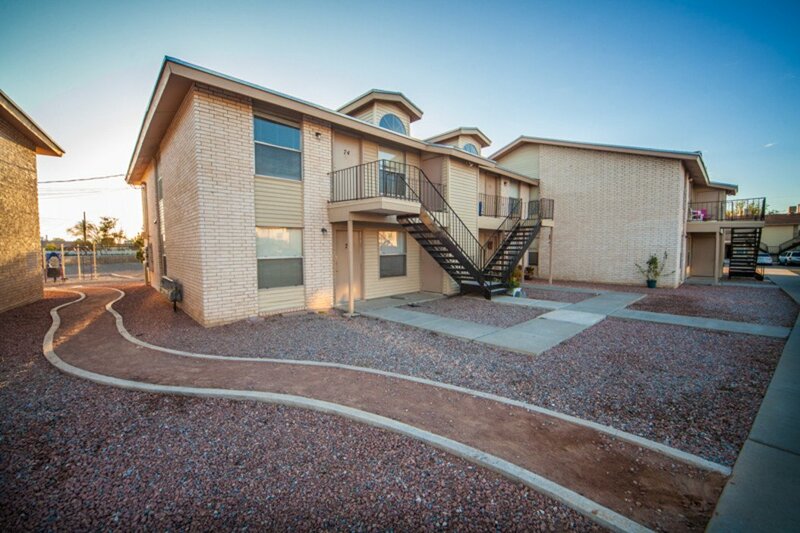 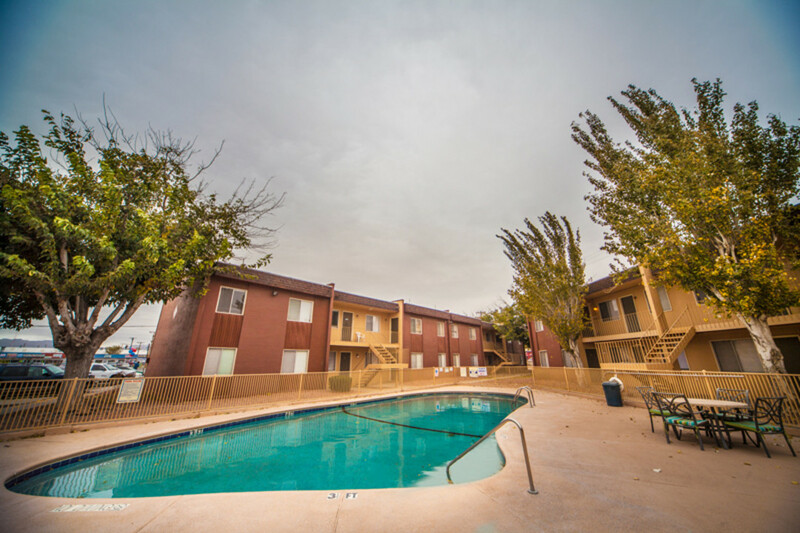 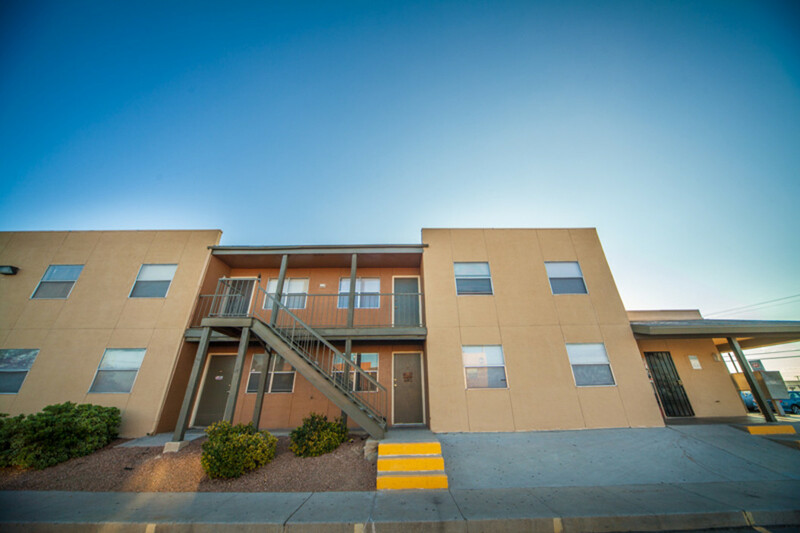 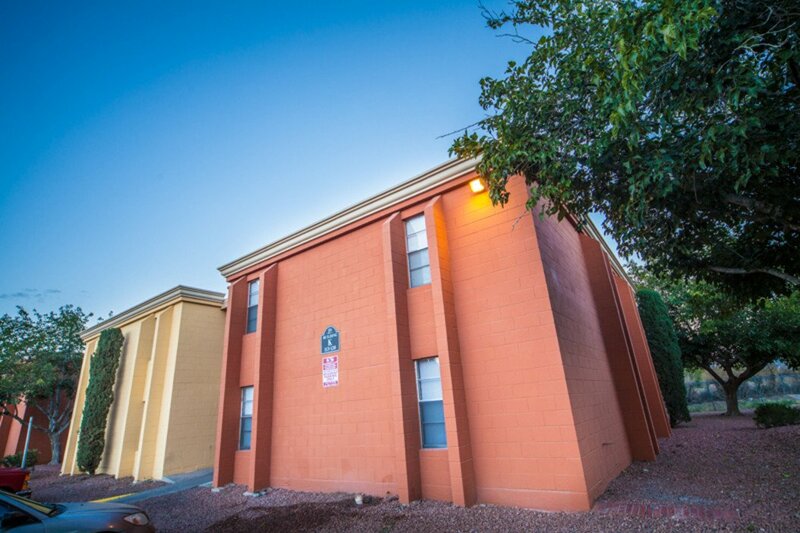 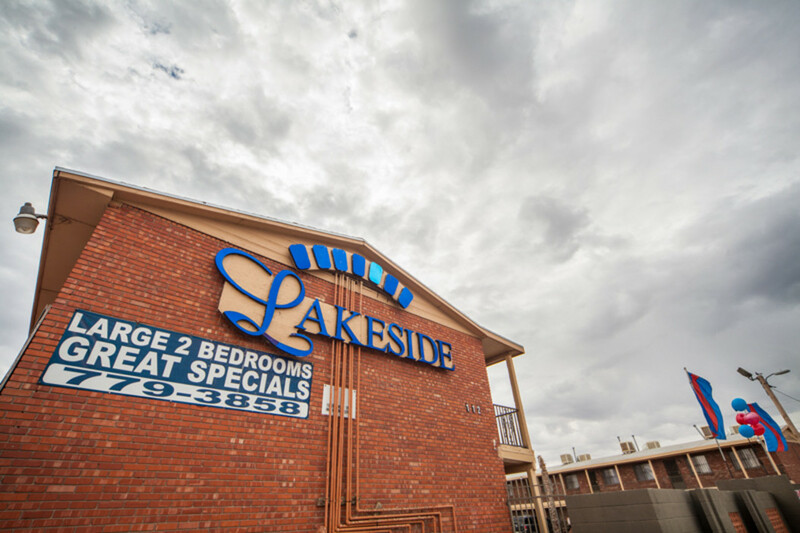 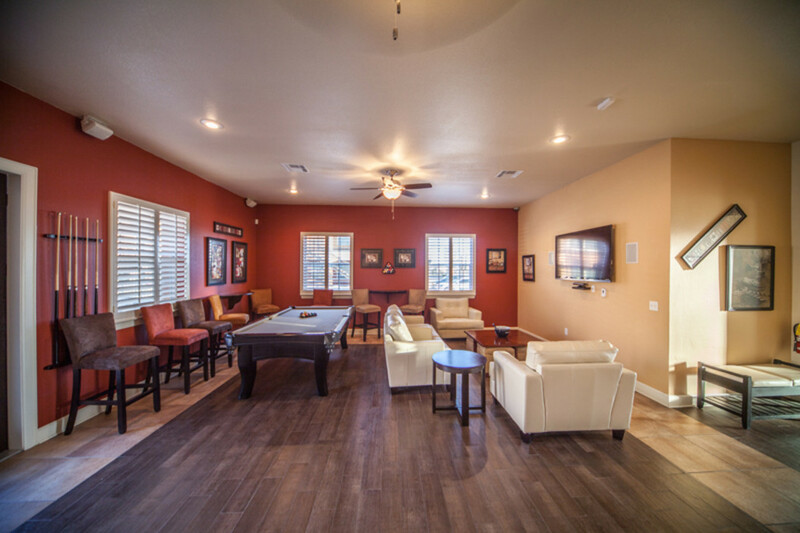 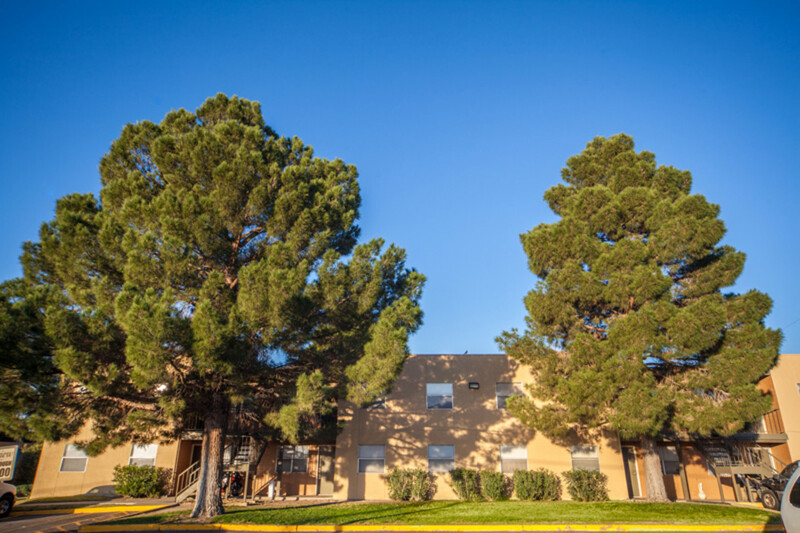 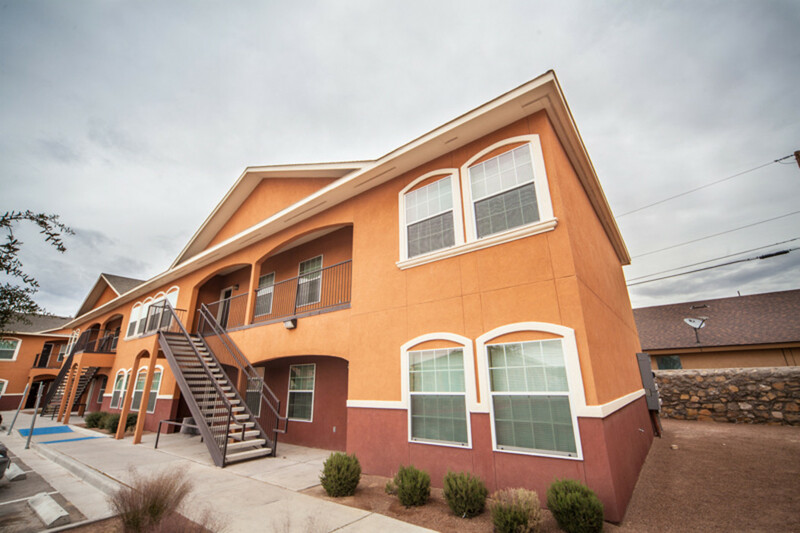 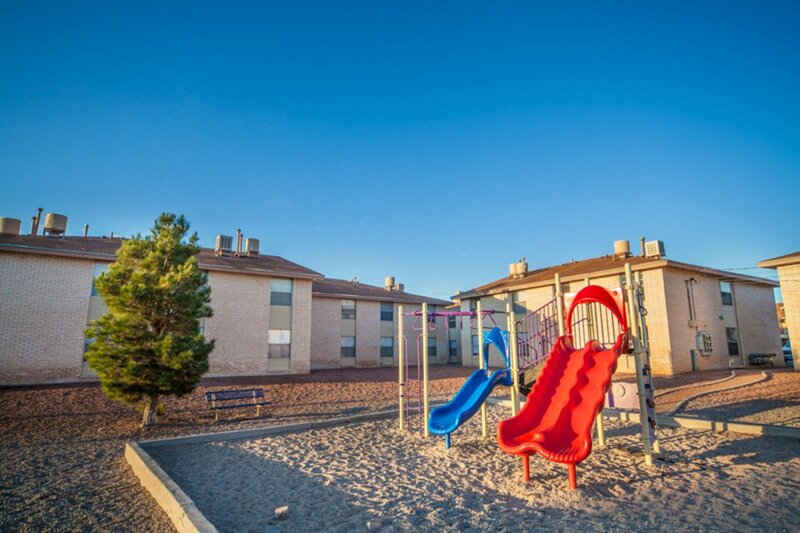 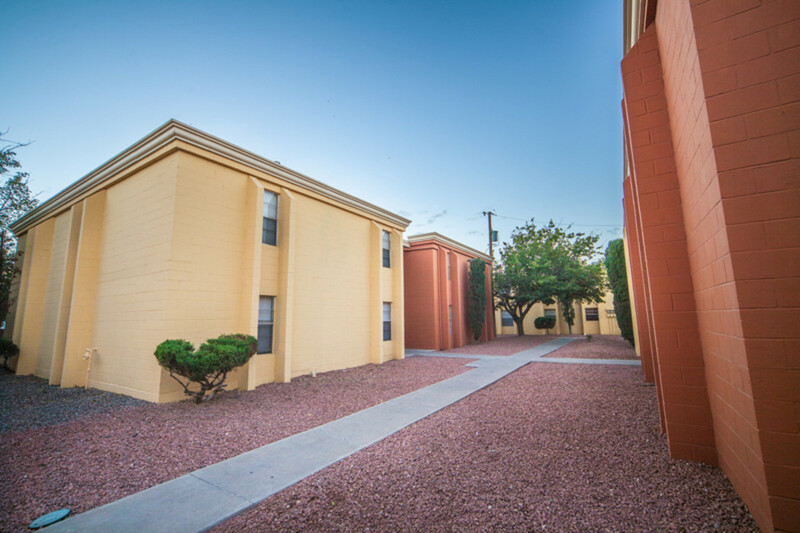 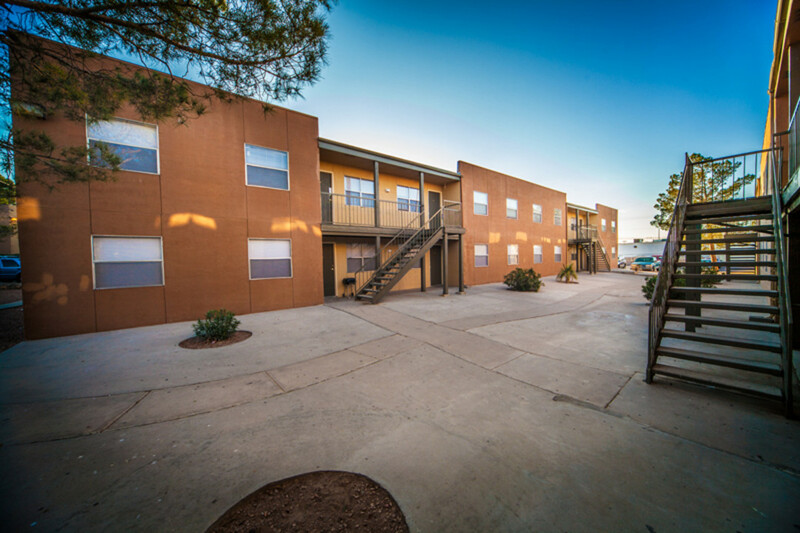 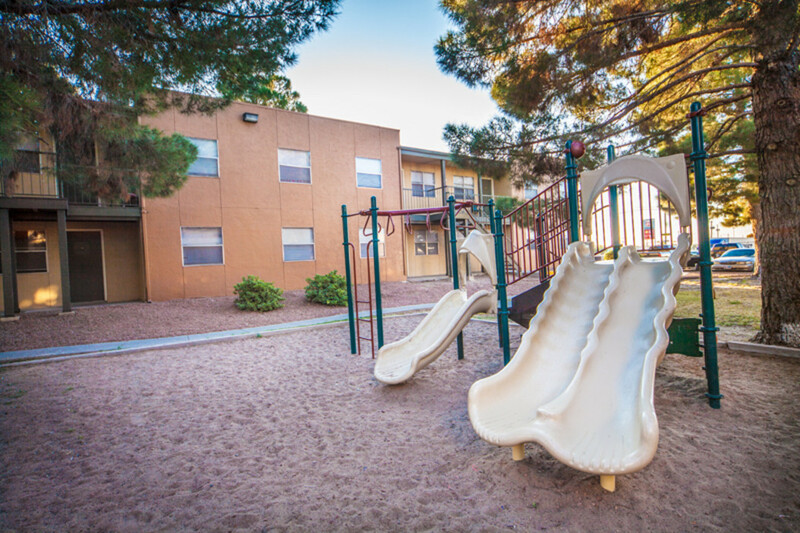 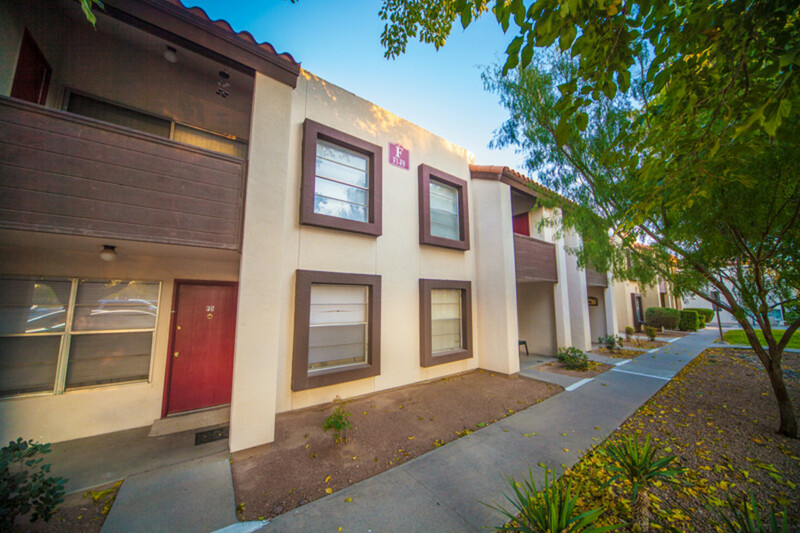 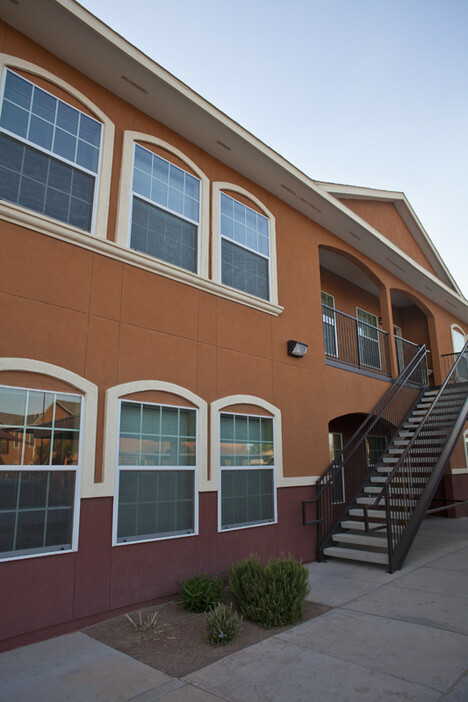 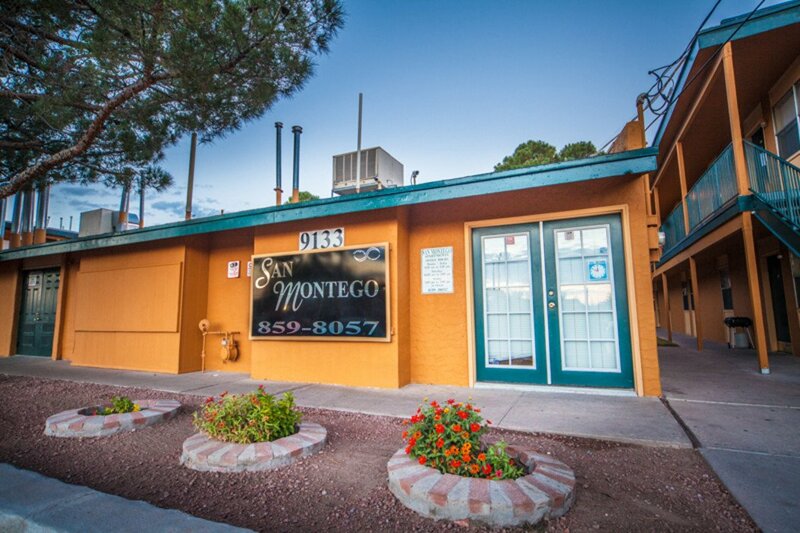 We have an on-site laundry facility, large play area with bbq grill, covered patio with benches, all surrounded by beautiful desert landscaping. 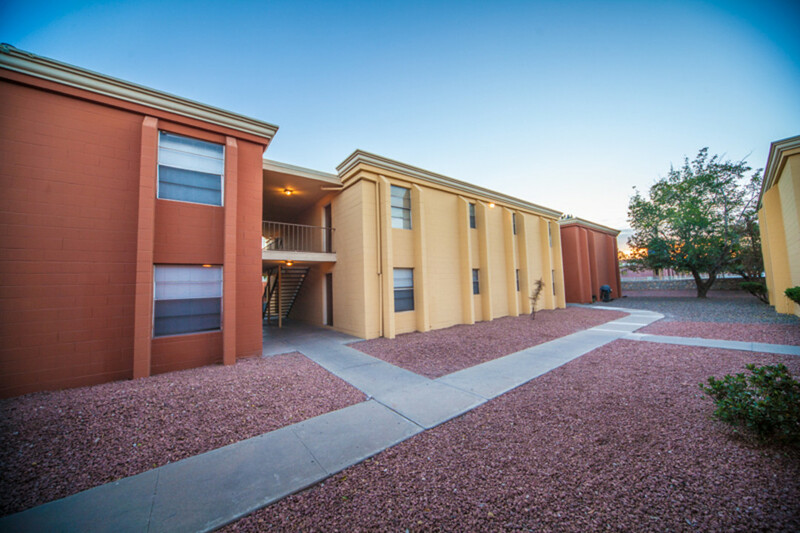 Located near a variety of restaurants, shopping malls, parks and schools, with easy access to the Border Highway.